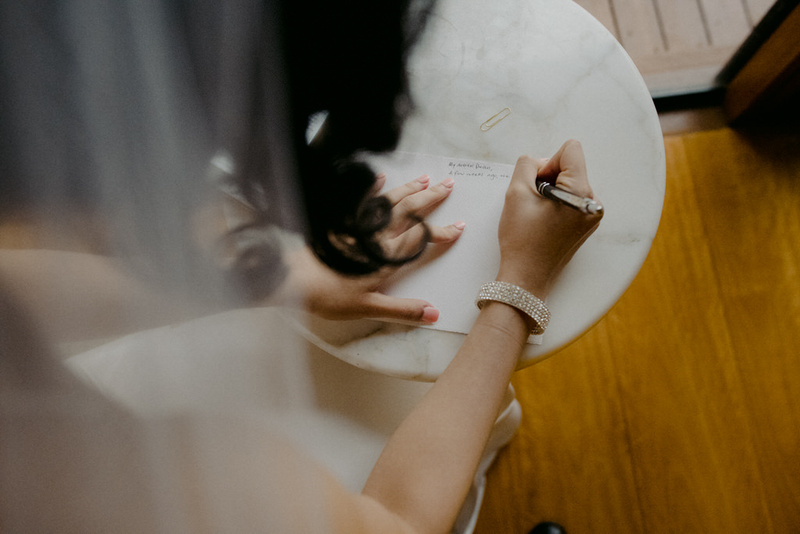 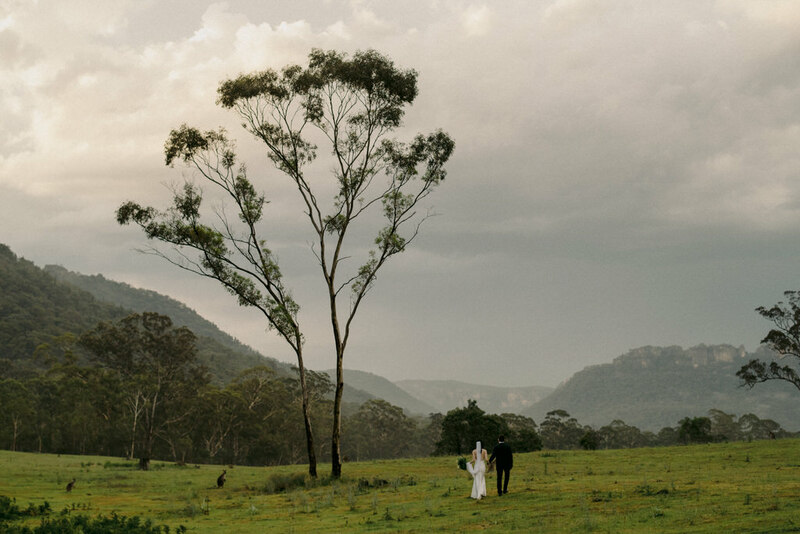 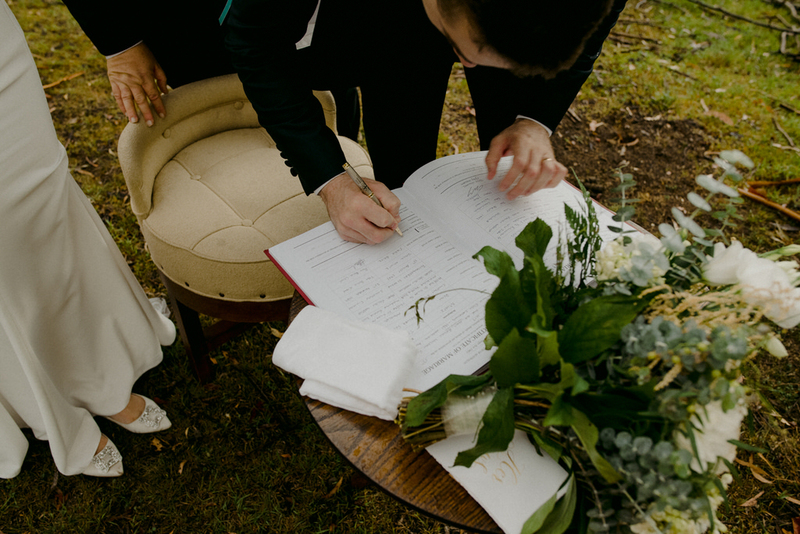 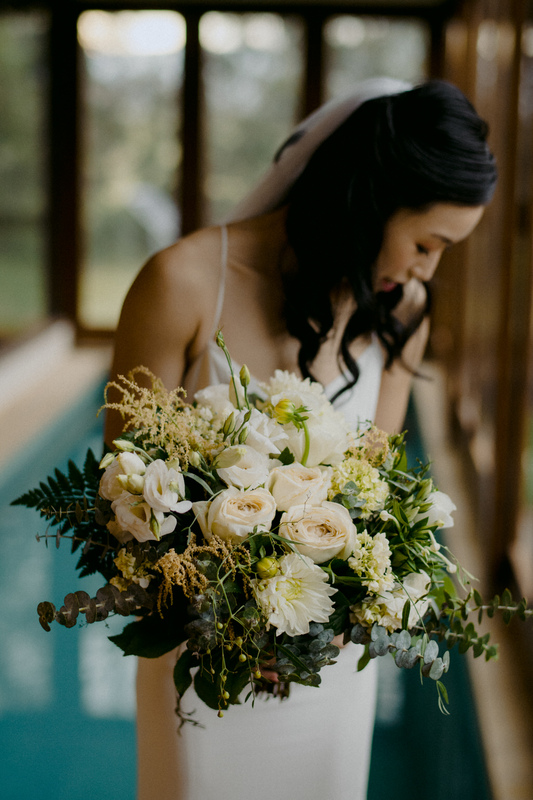 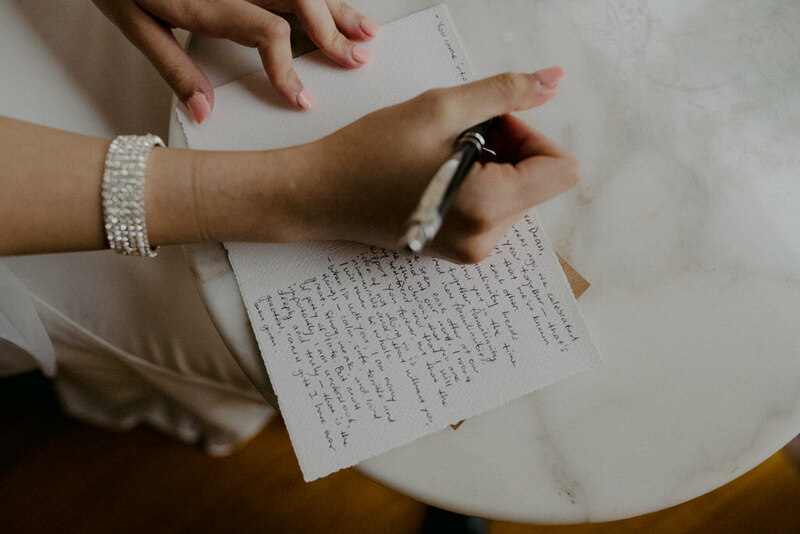 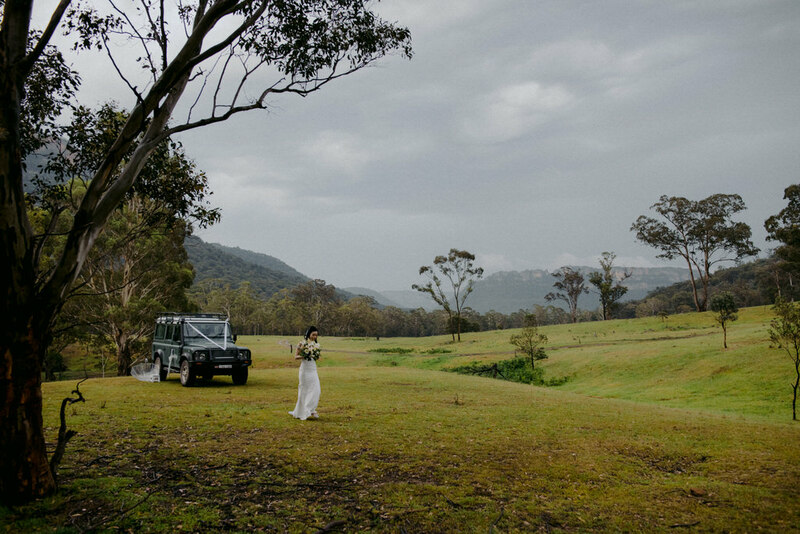 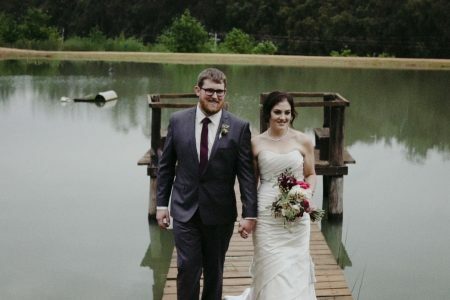 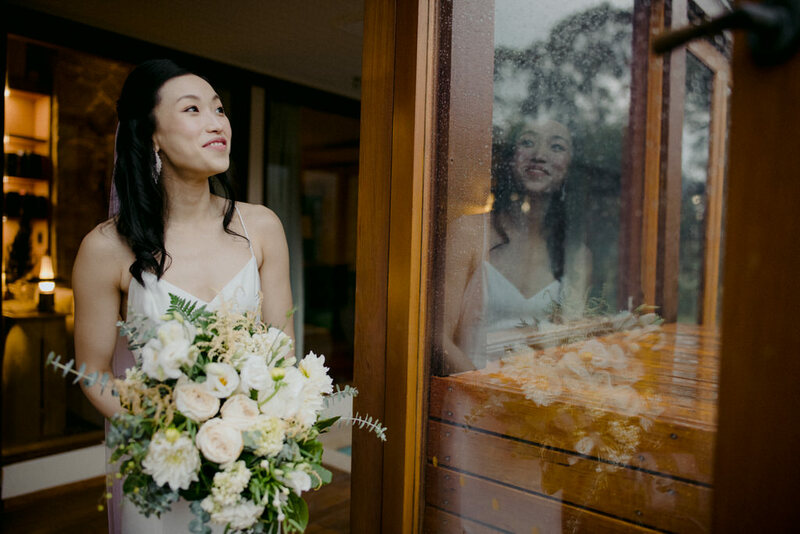 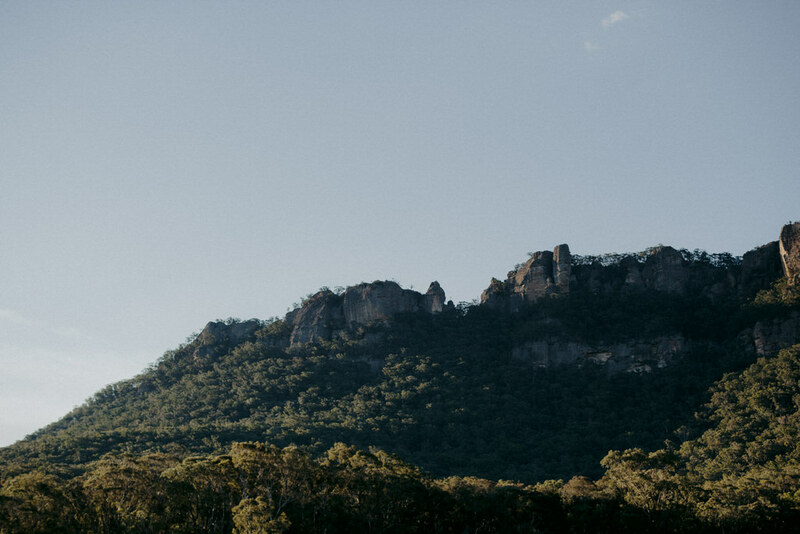 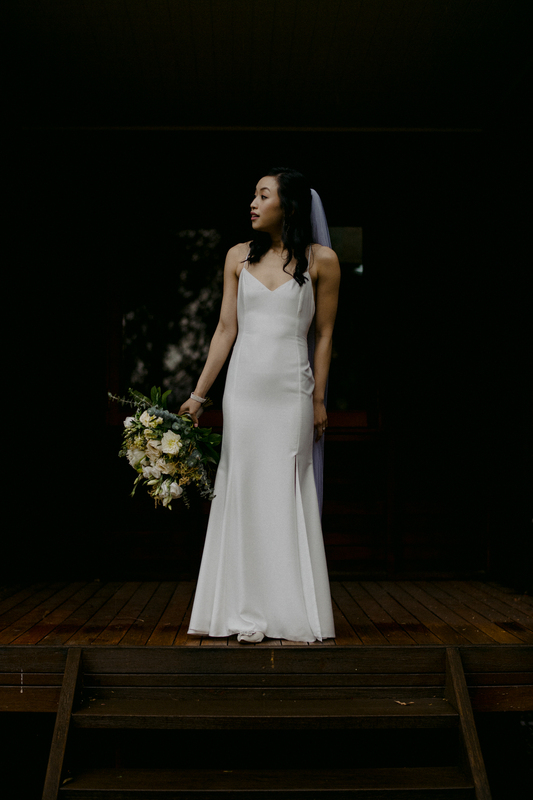 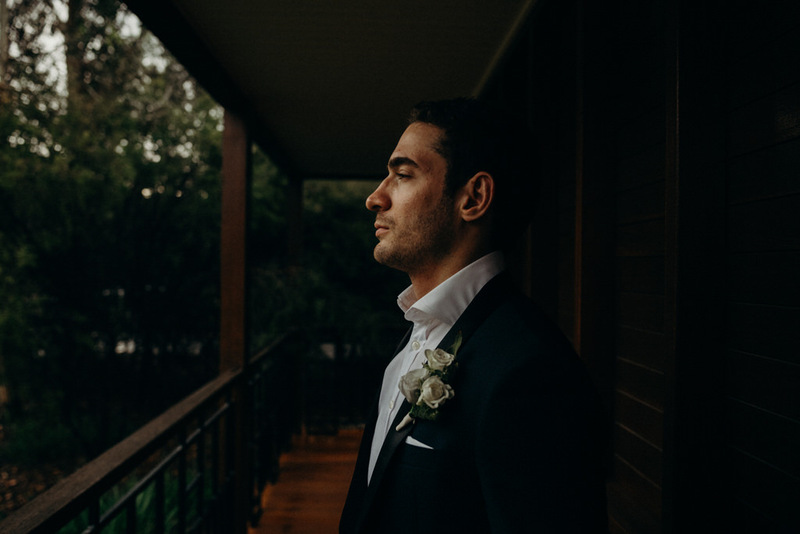 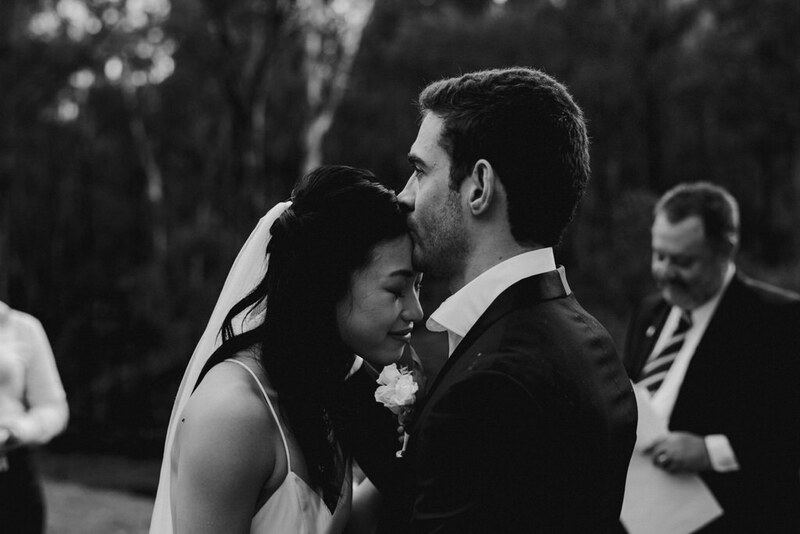 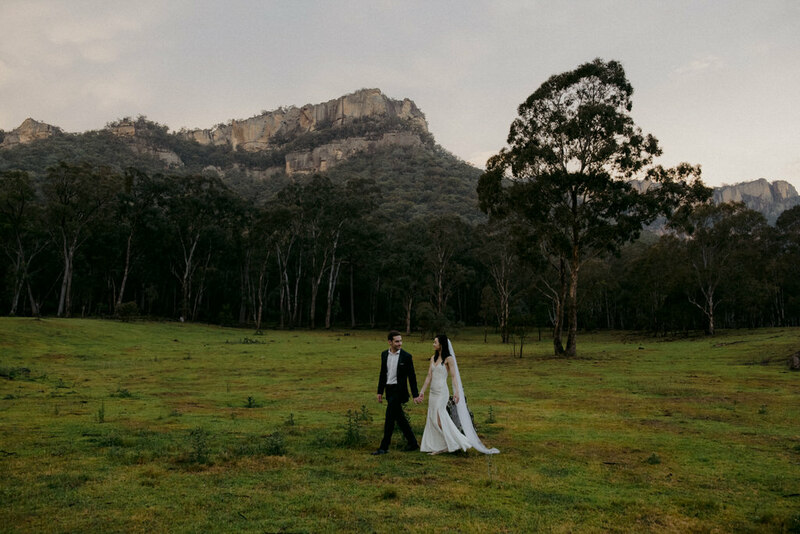 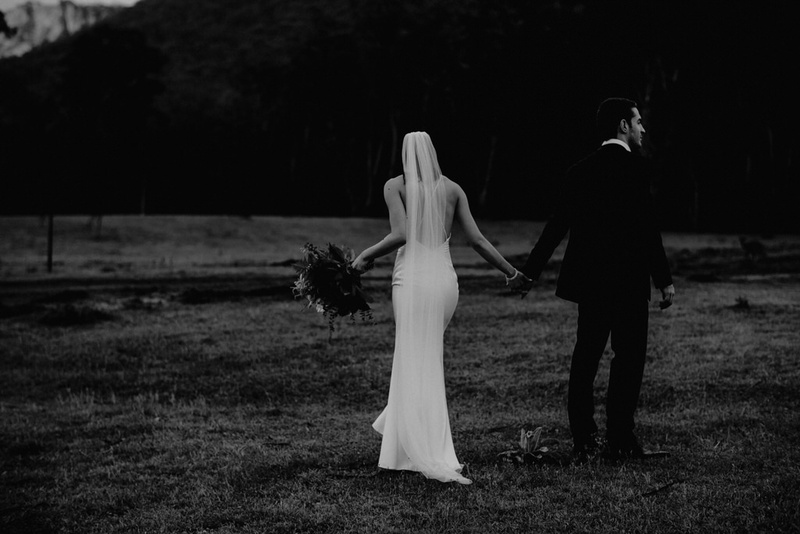 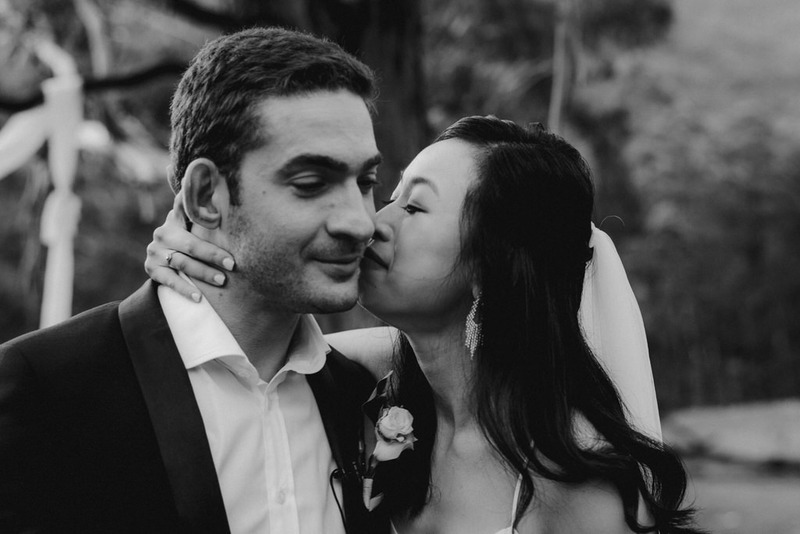 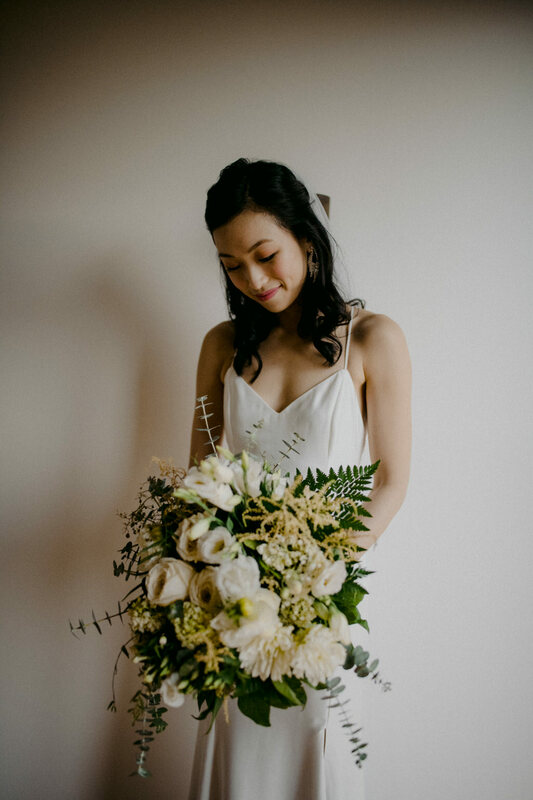 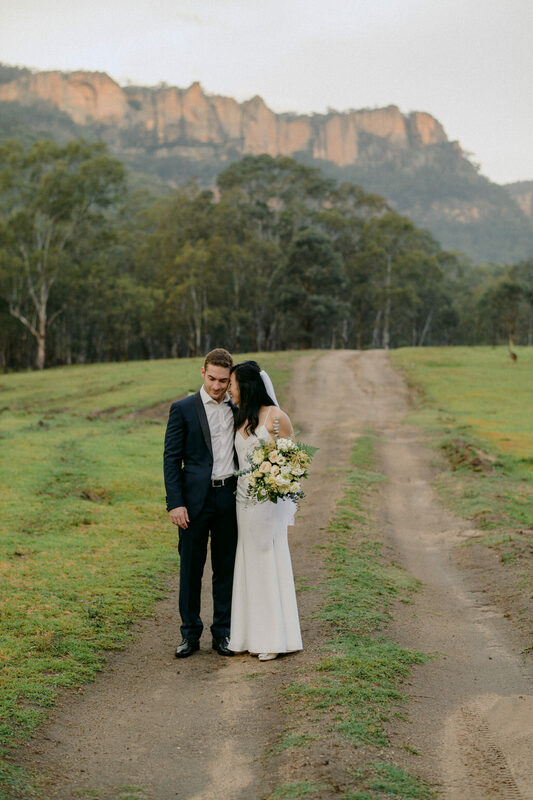 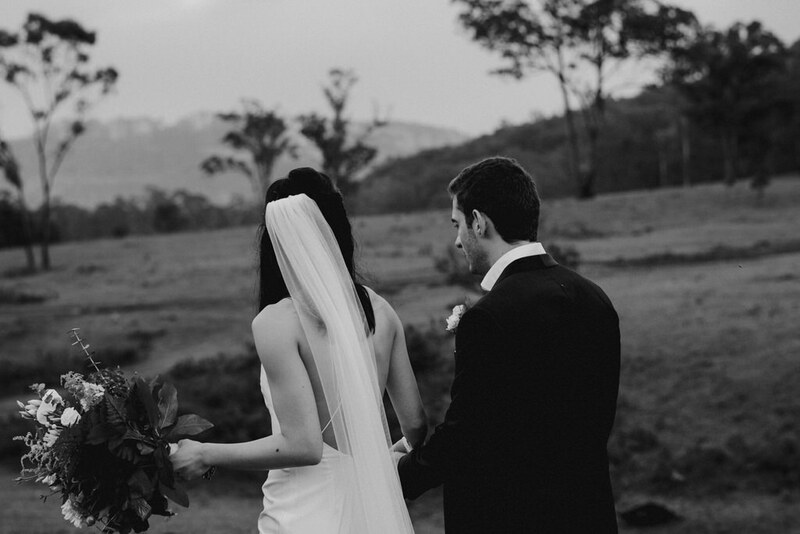 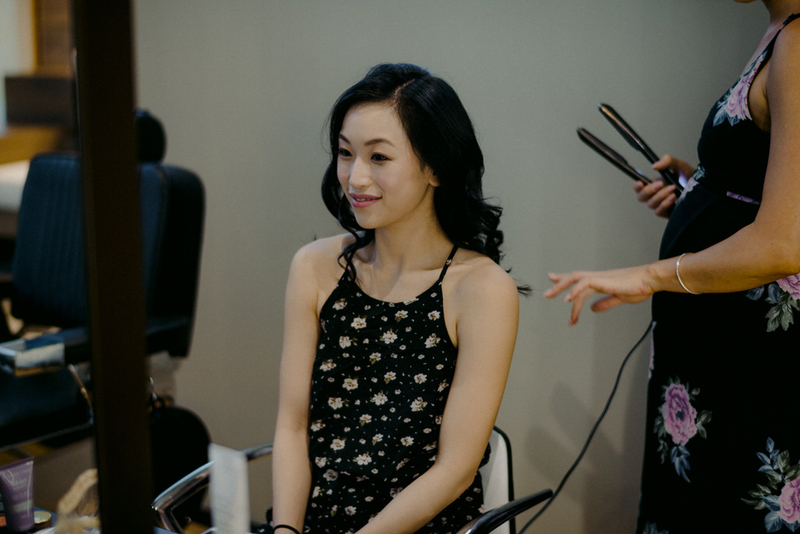 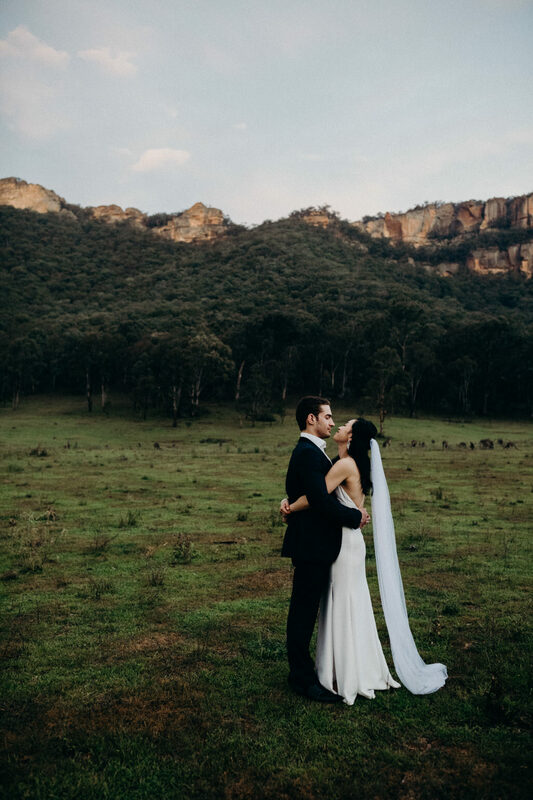 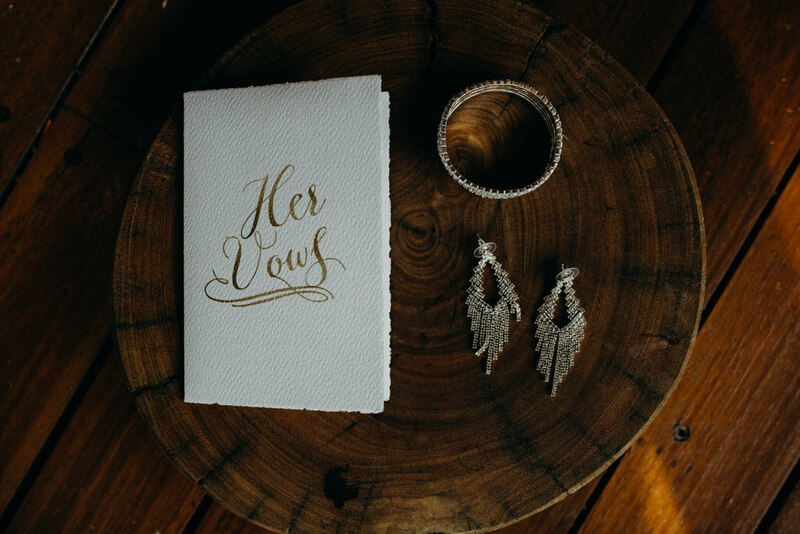 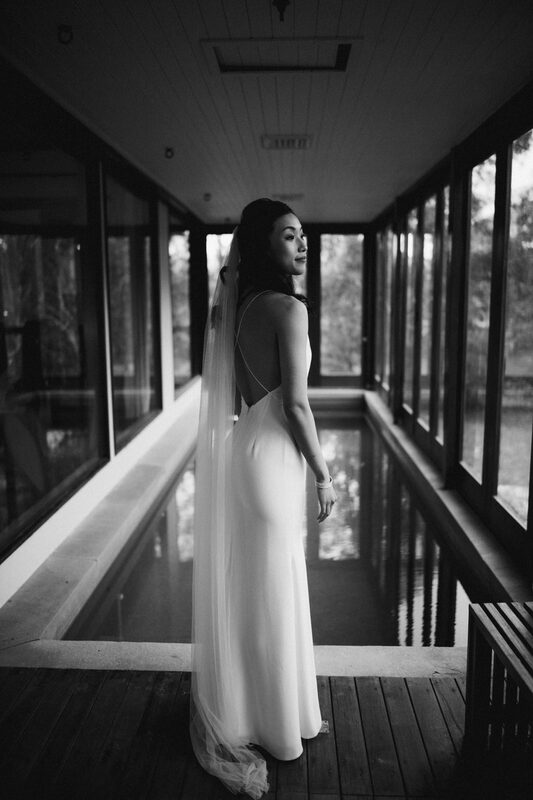 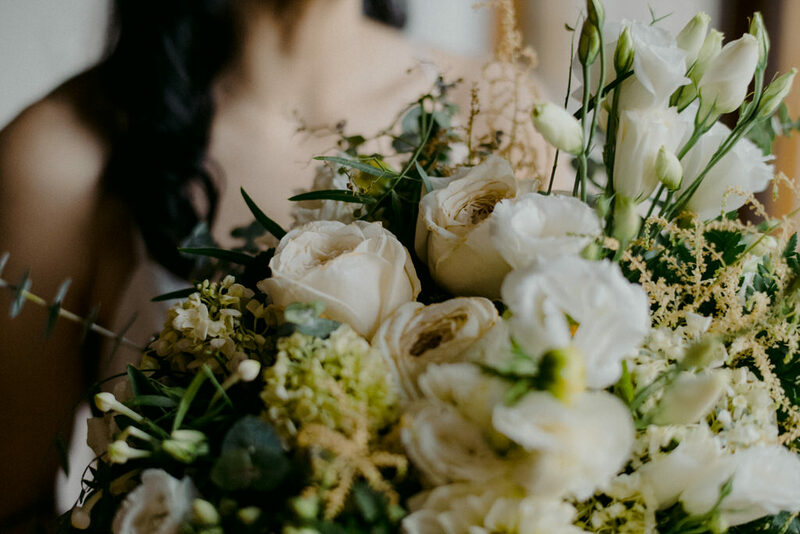 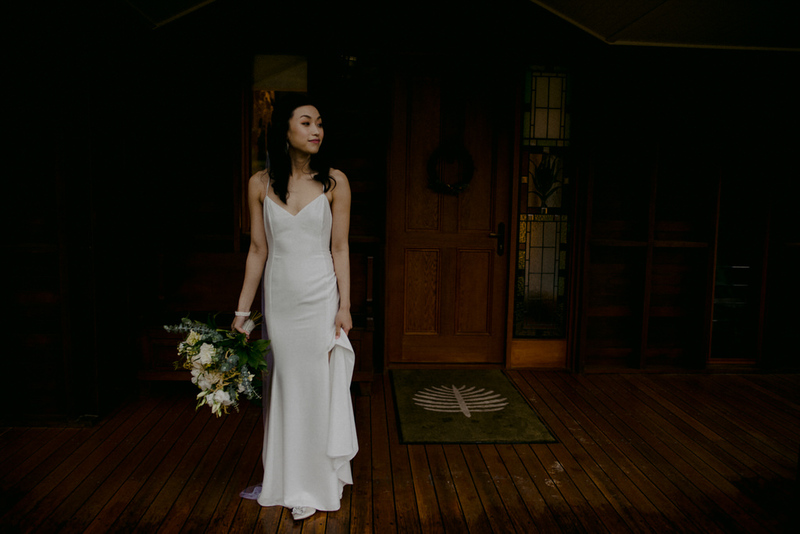 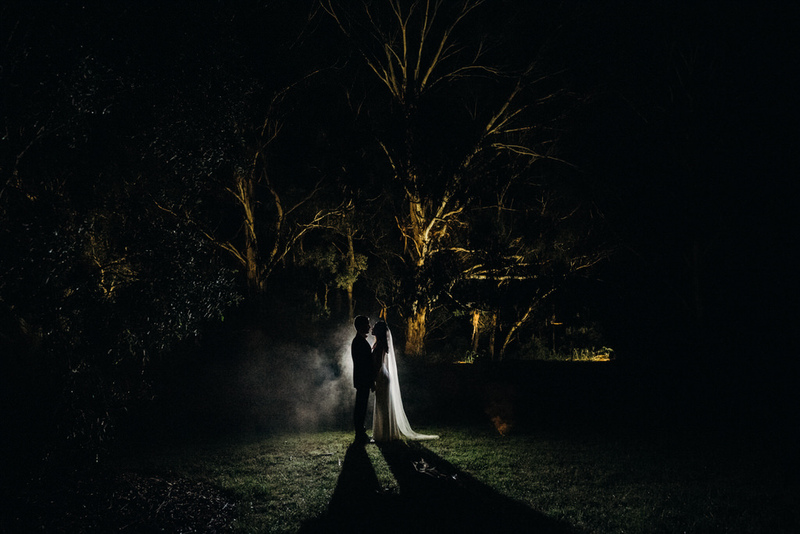 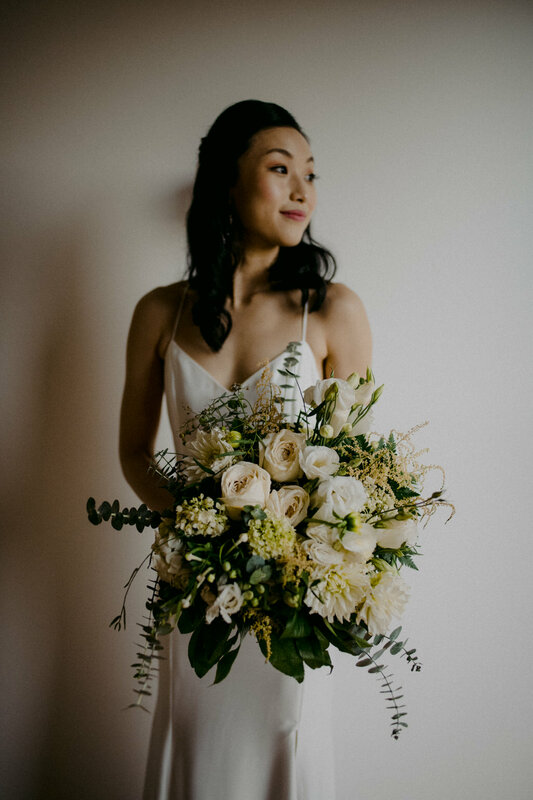 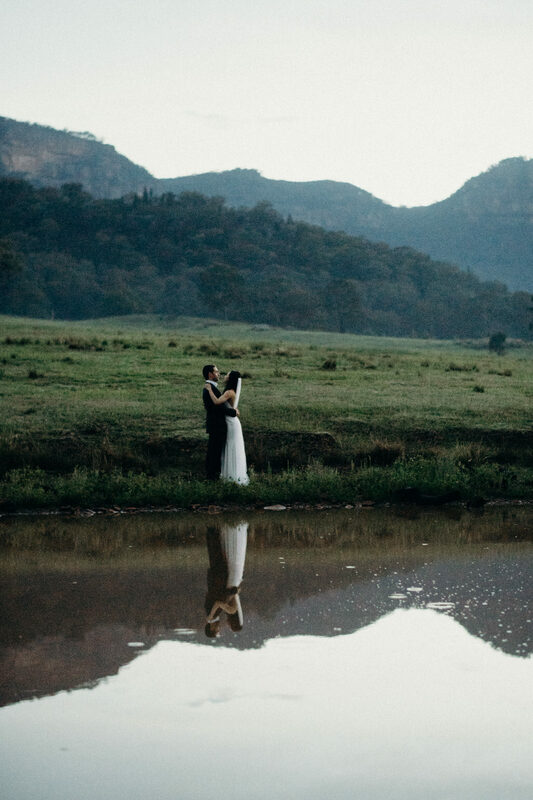 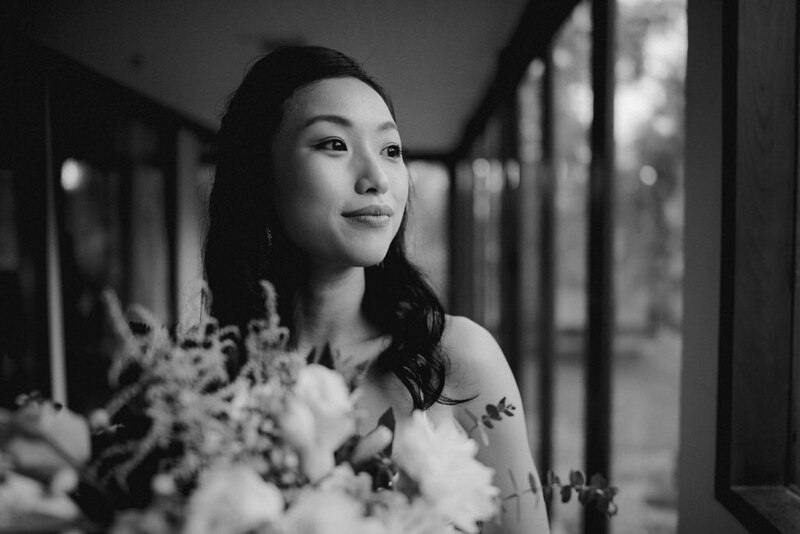 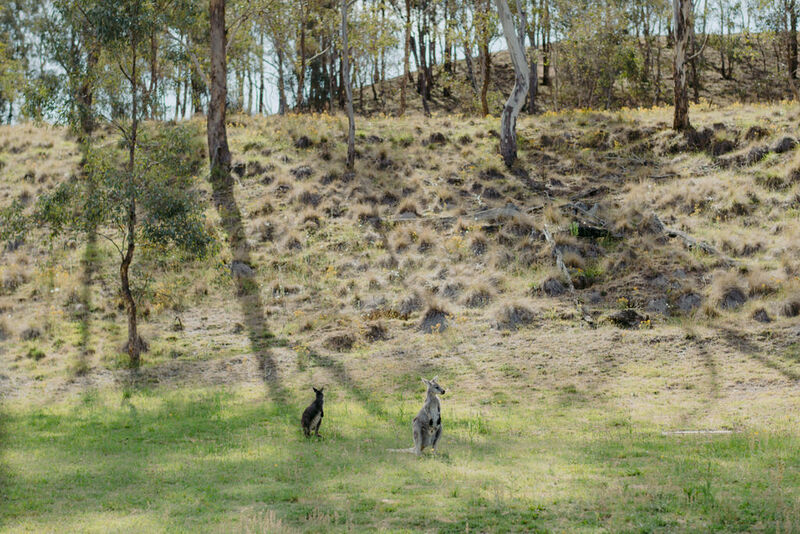 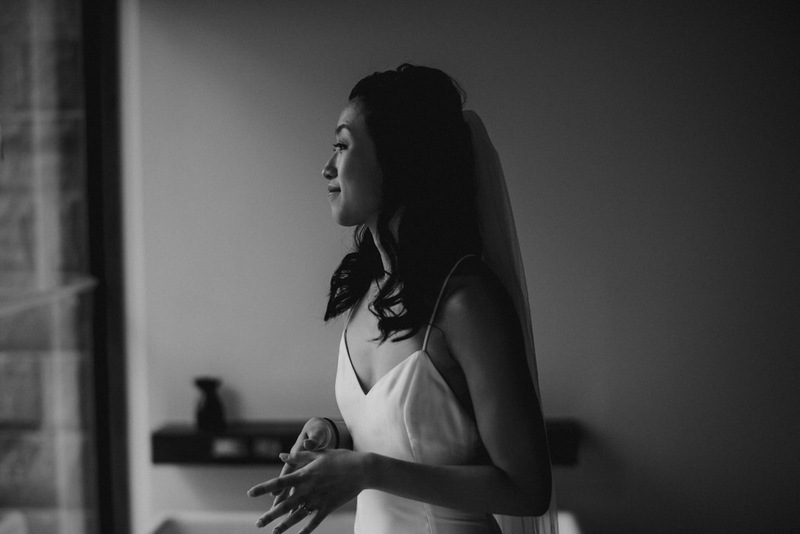 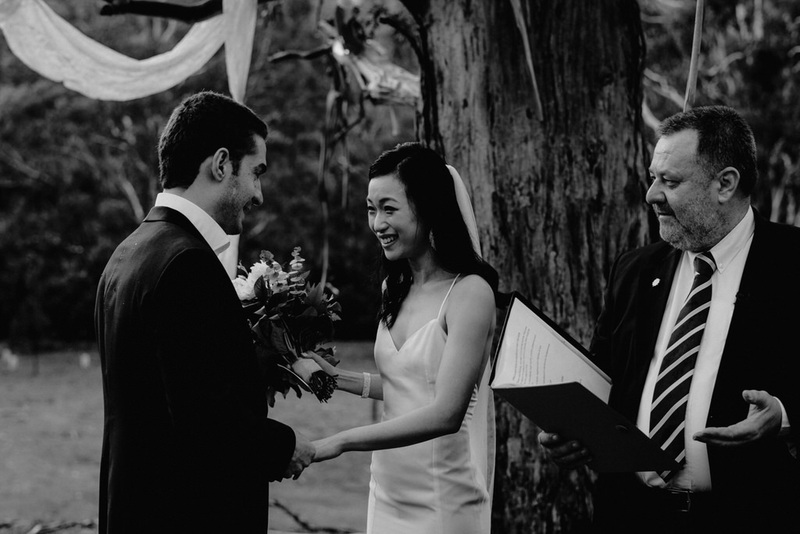 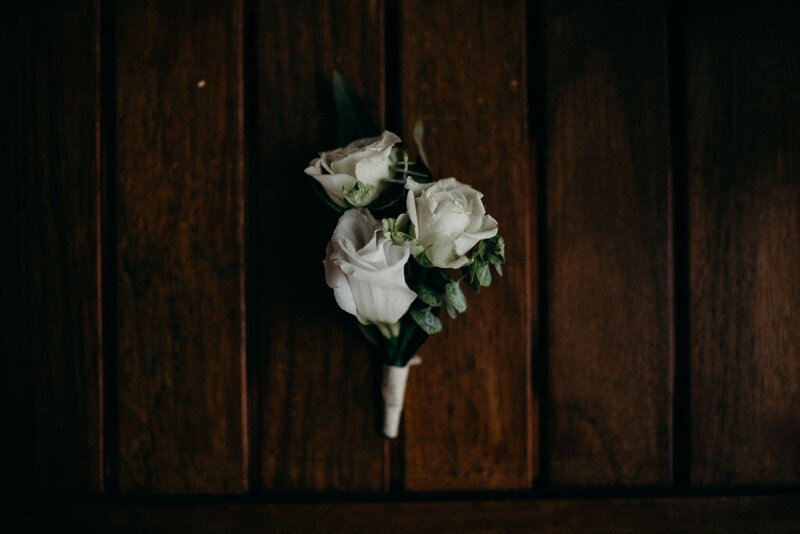 Belinda & Dean decided to elope at the beautiful Emirates One & Only resort in the Wolgan Valley located in the greater blue mountains. 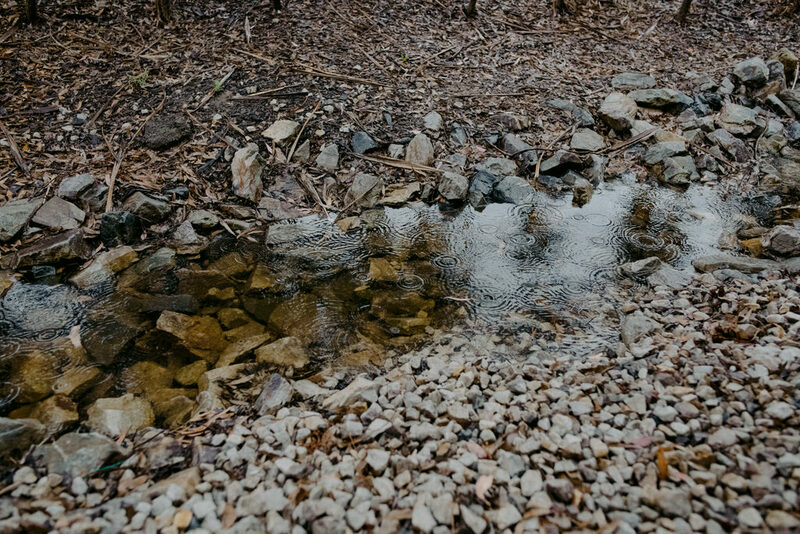 What used to be farmland, the 7000 acre property is now conservation land exclusive to guests at the resort. 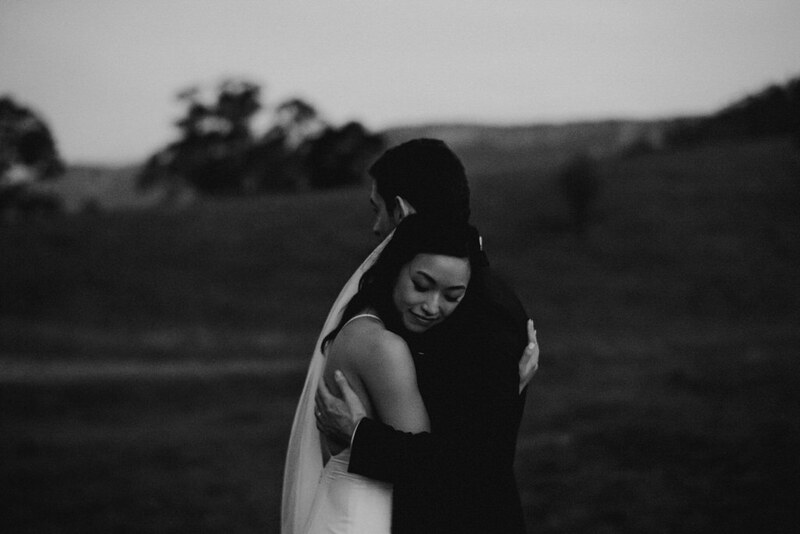 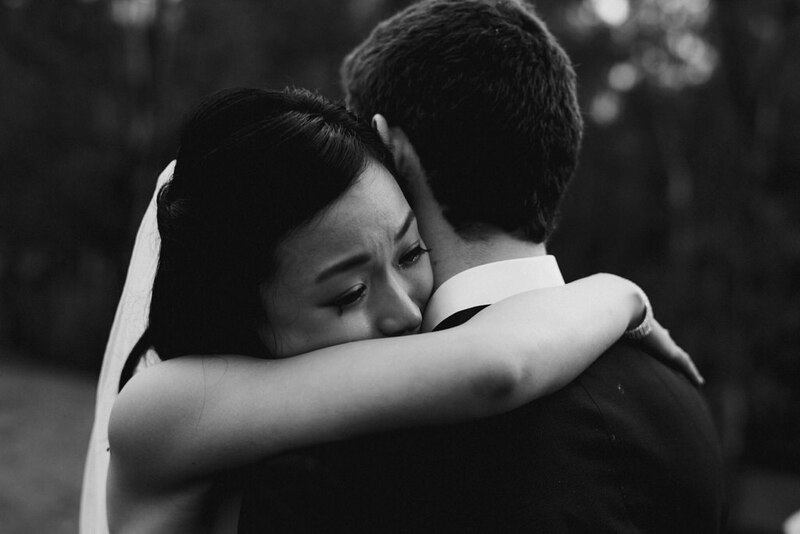 Driving there through storms and heavy rain wasn’t ideal and whilst they were getting ready it wasn’t going anywhere. 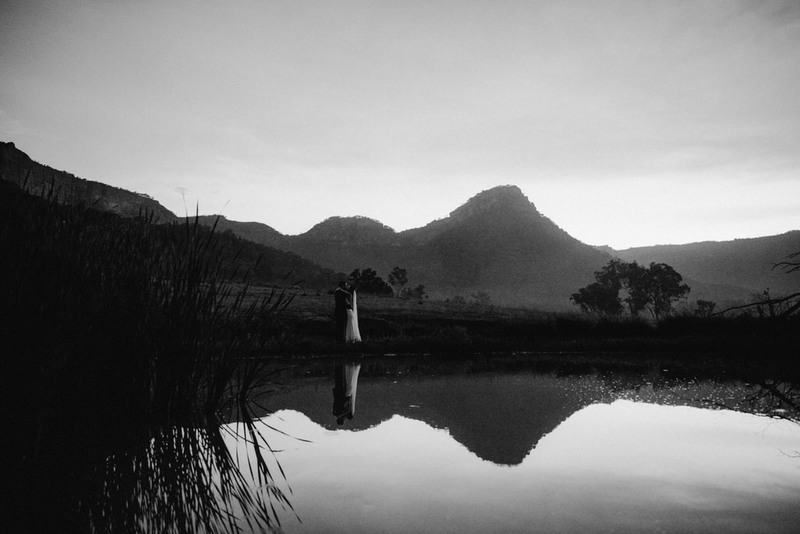 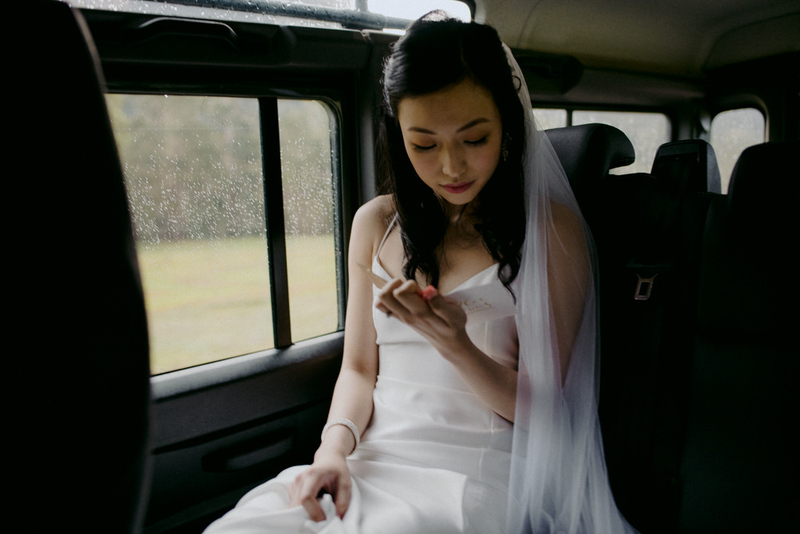 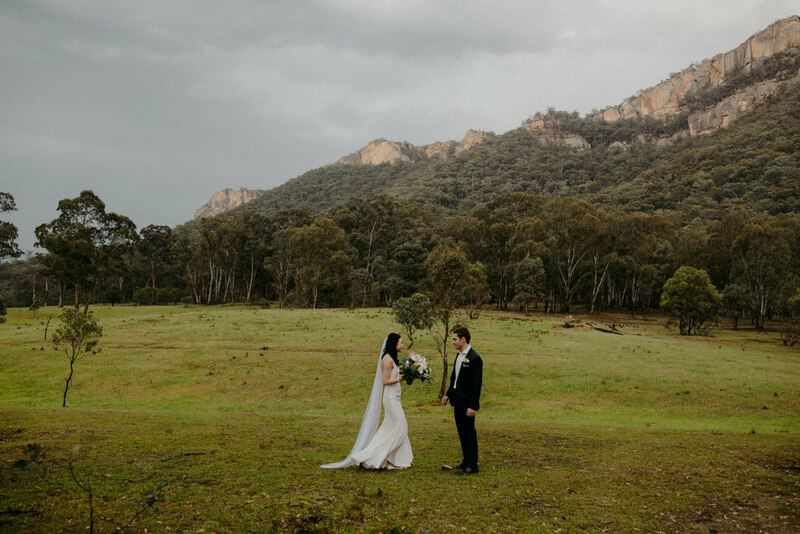 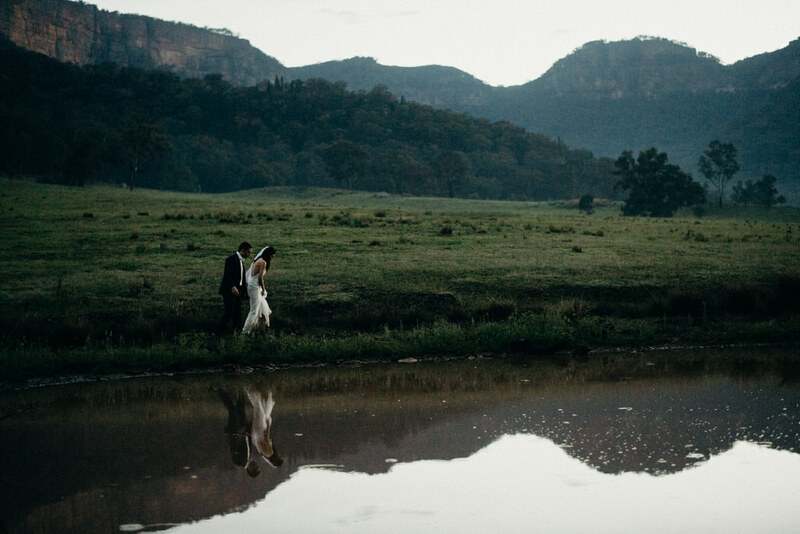 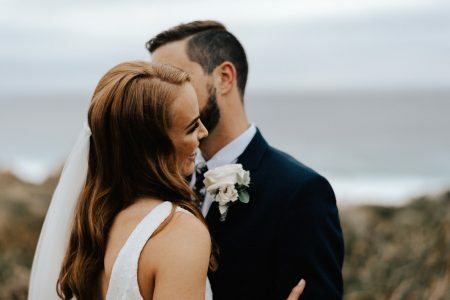 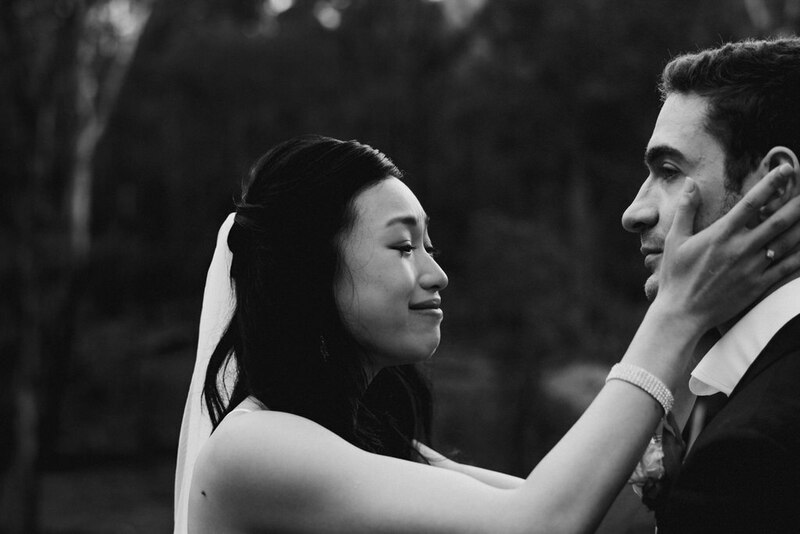 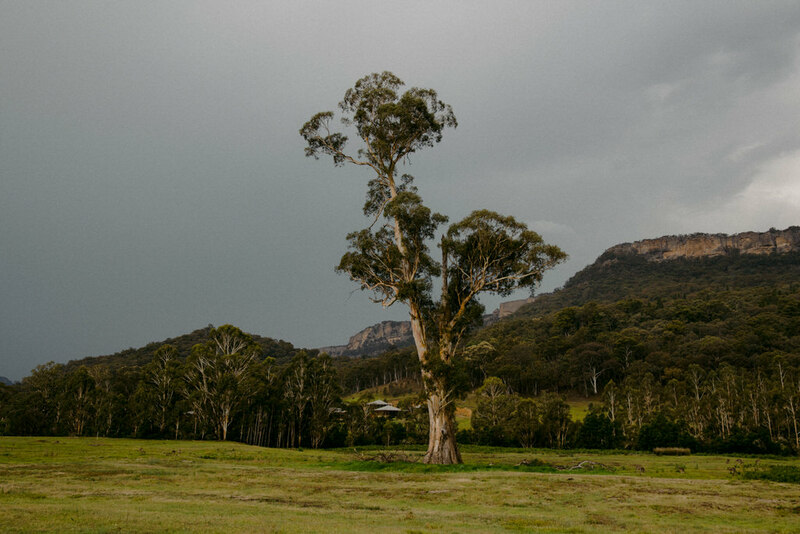 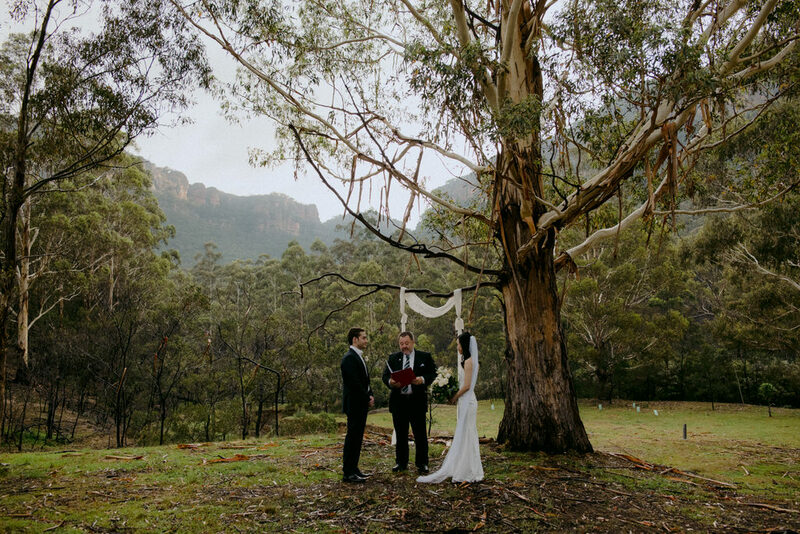 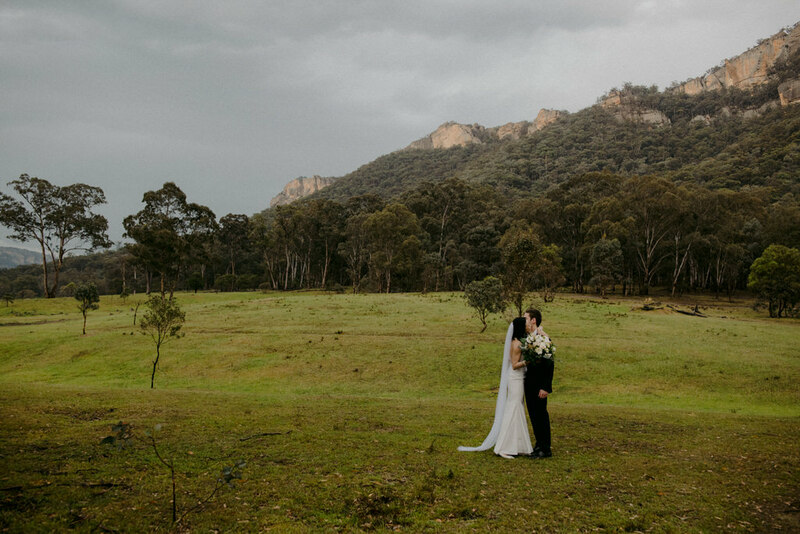 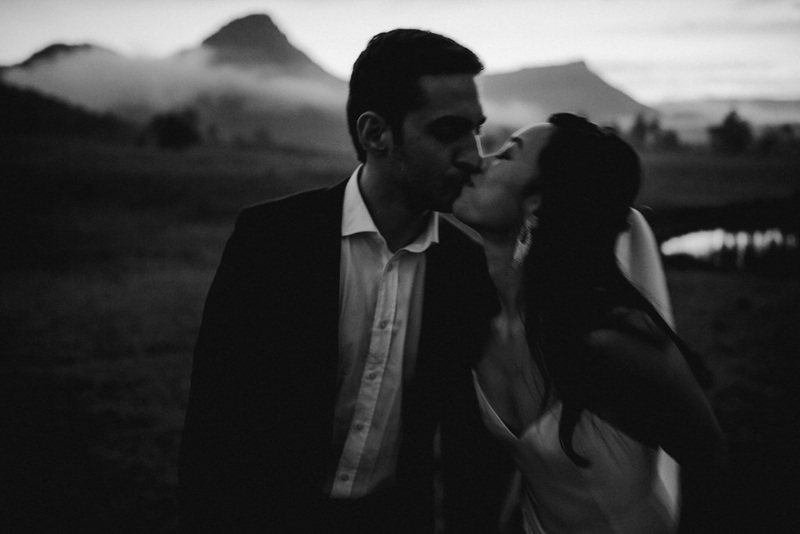 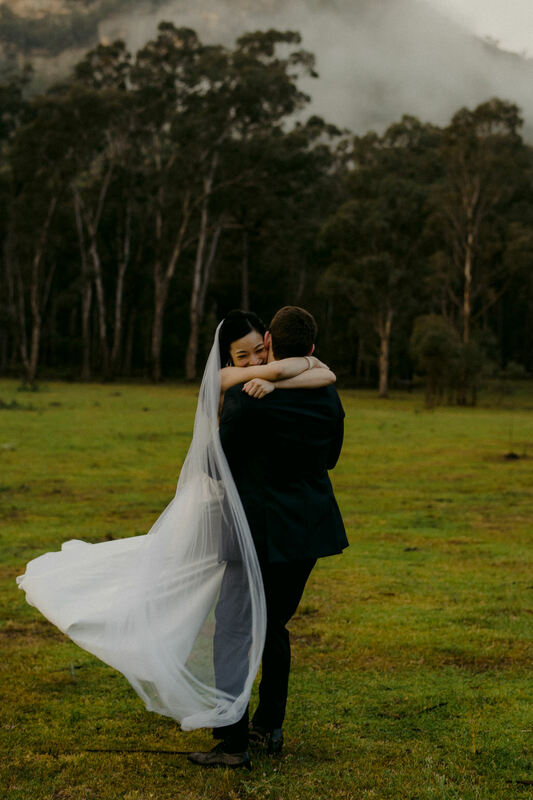 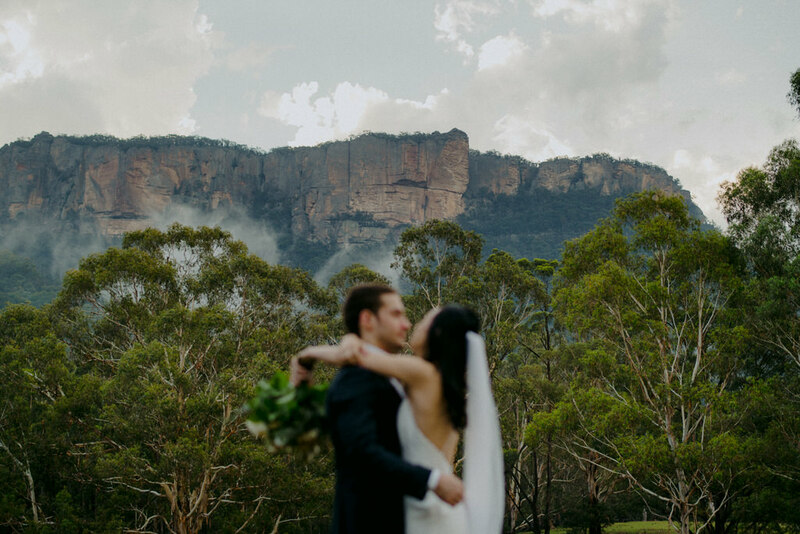 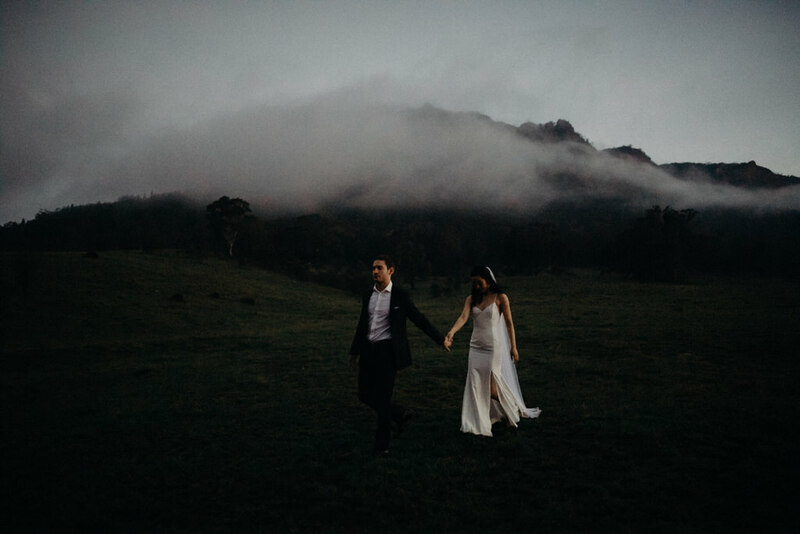 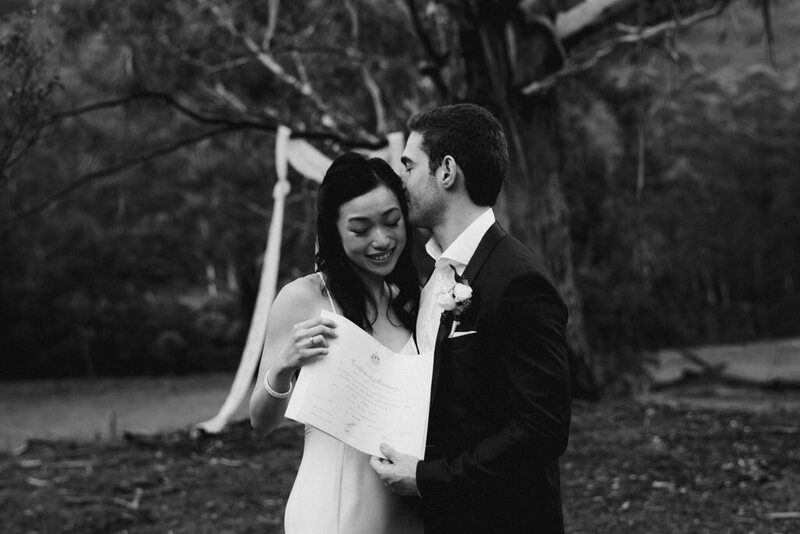 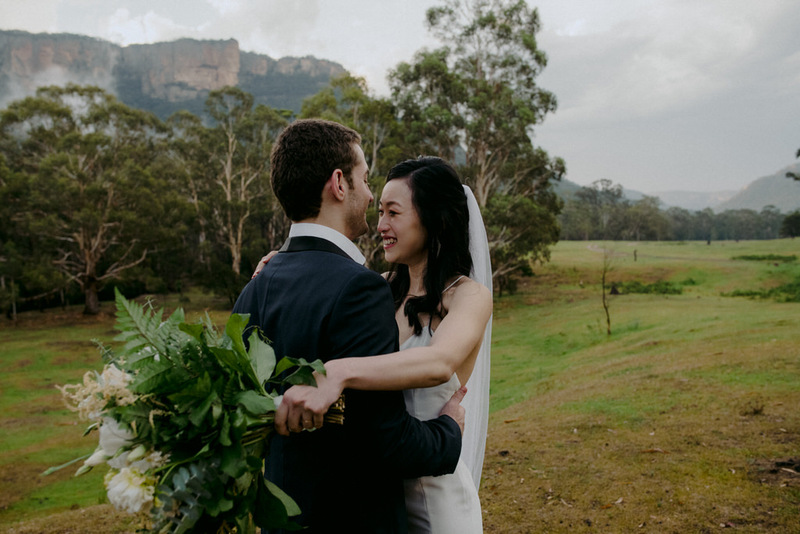 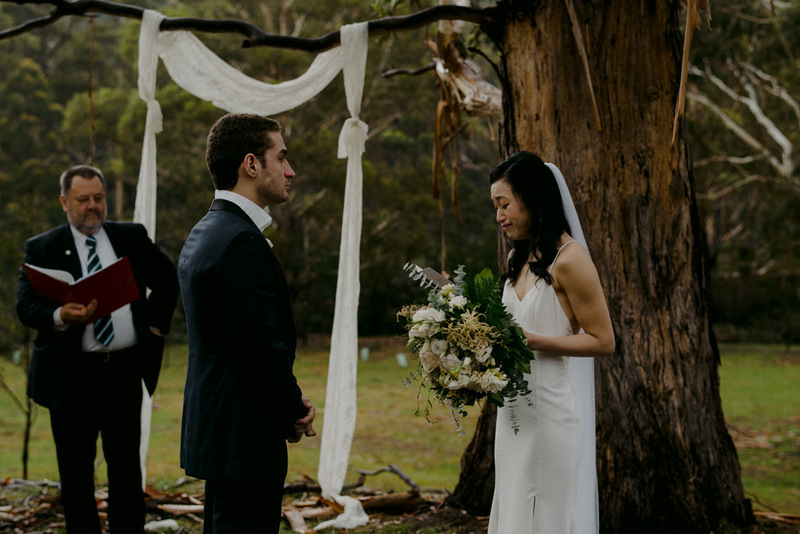 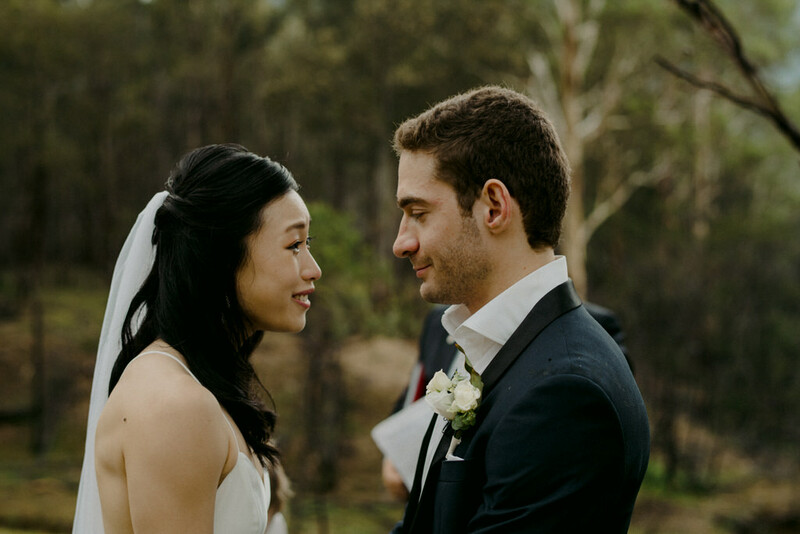 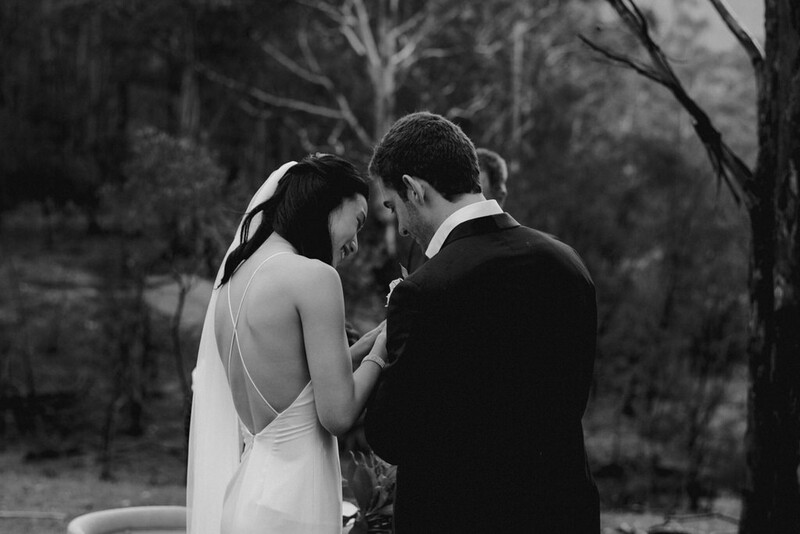 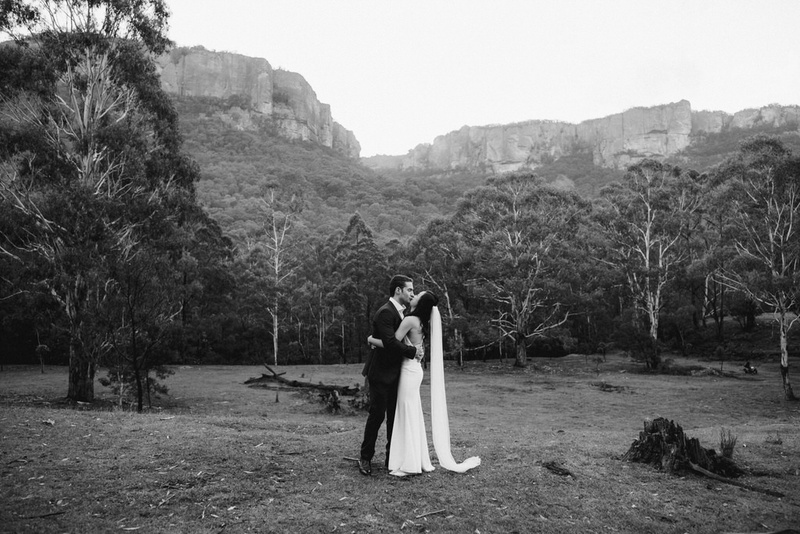 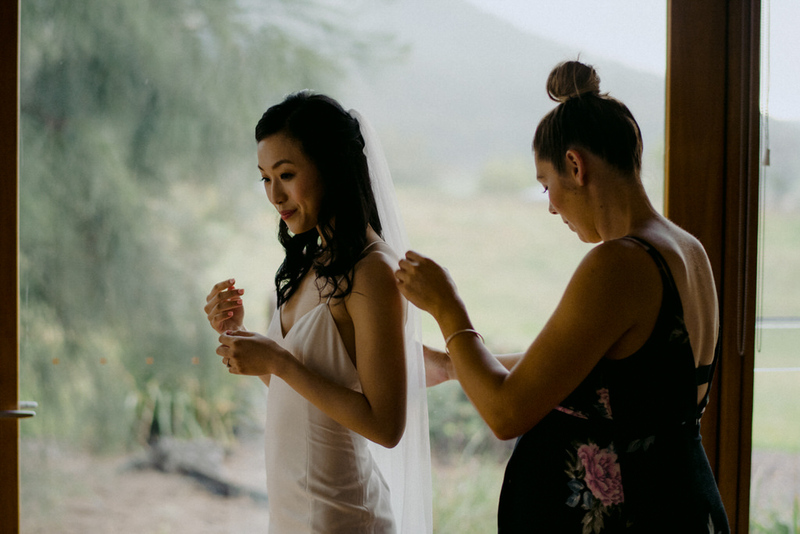 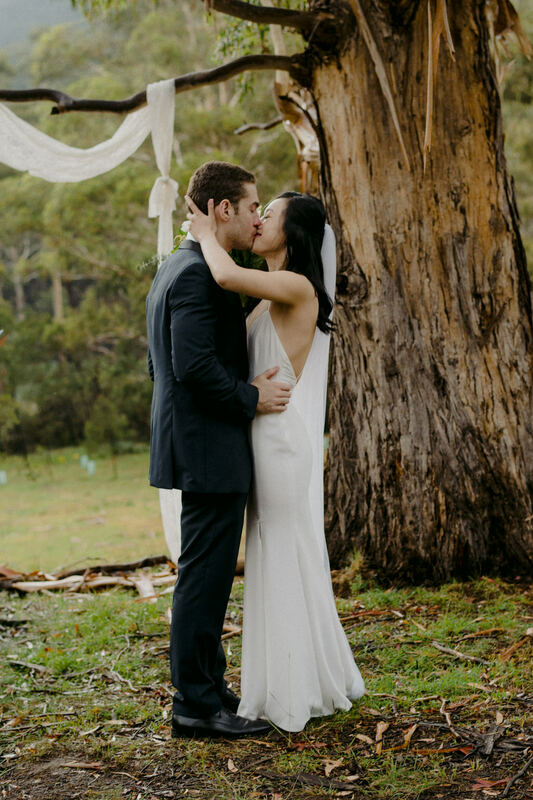 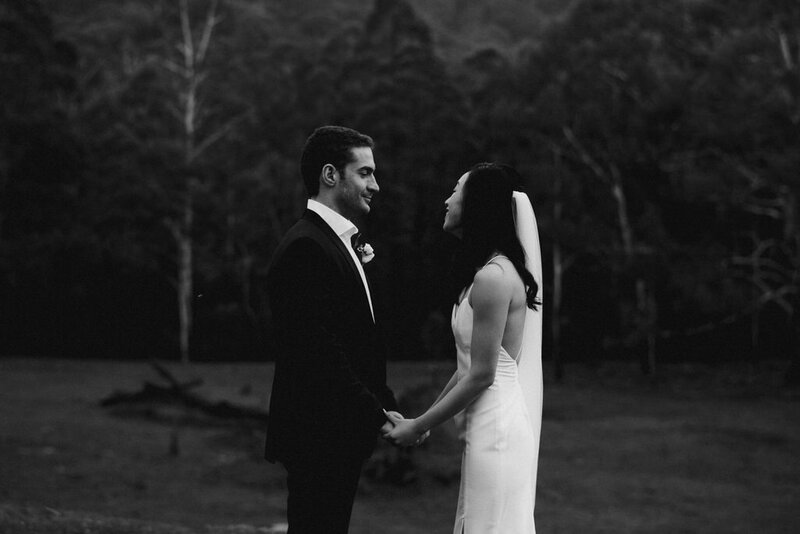 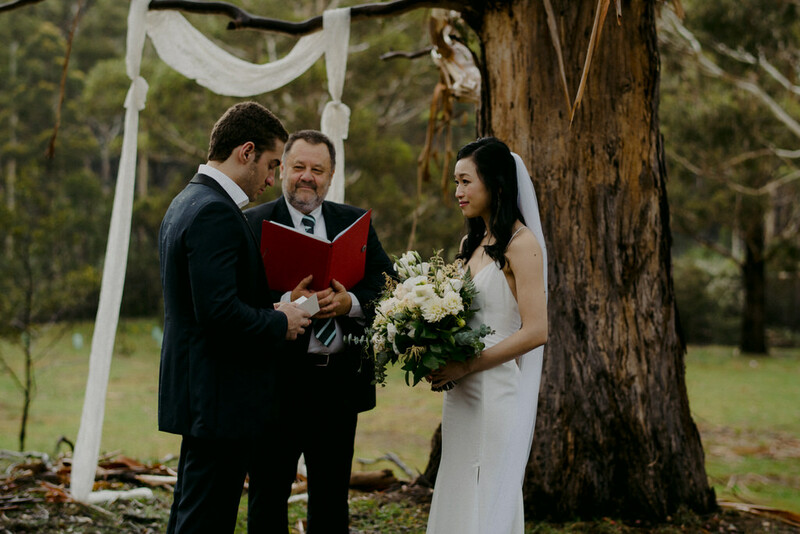 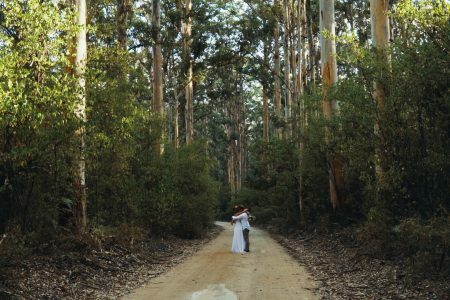 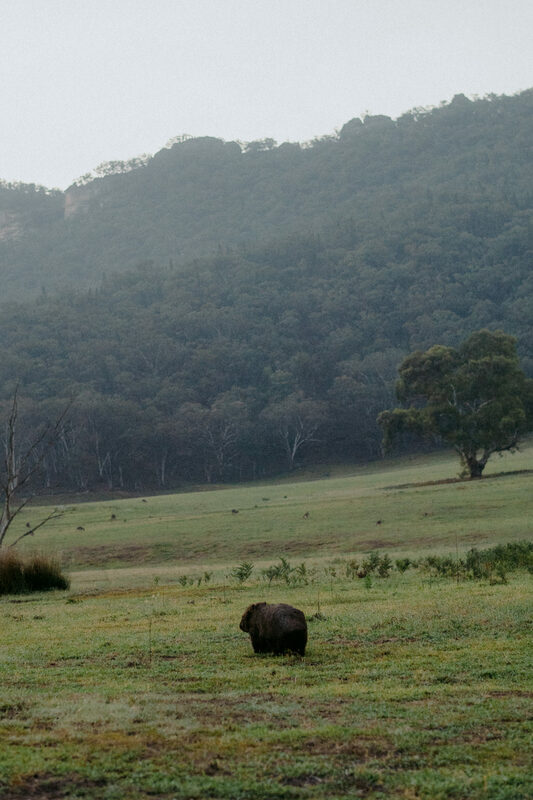 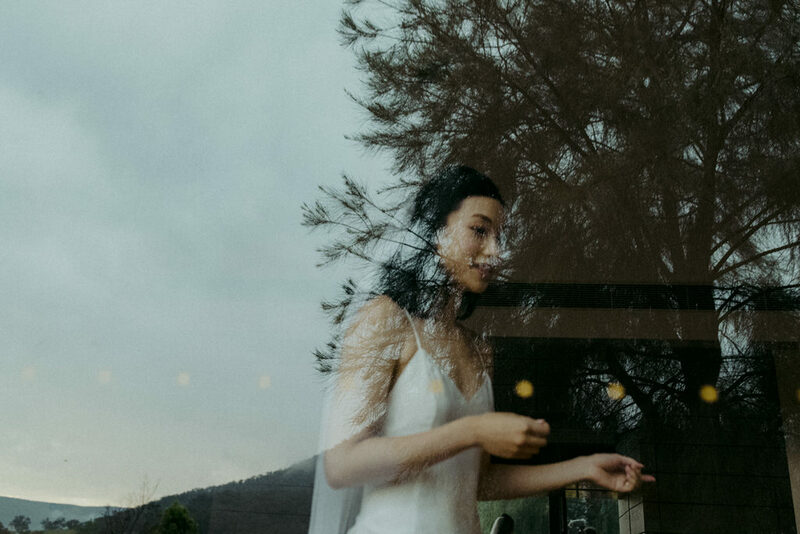 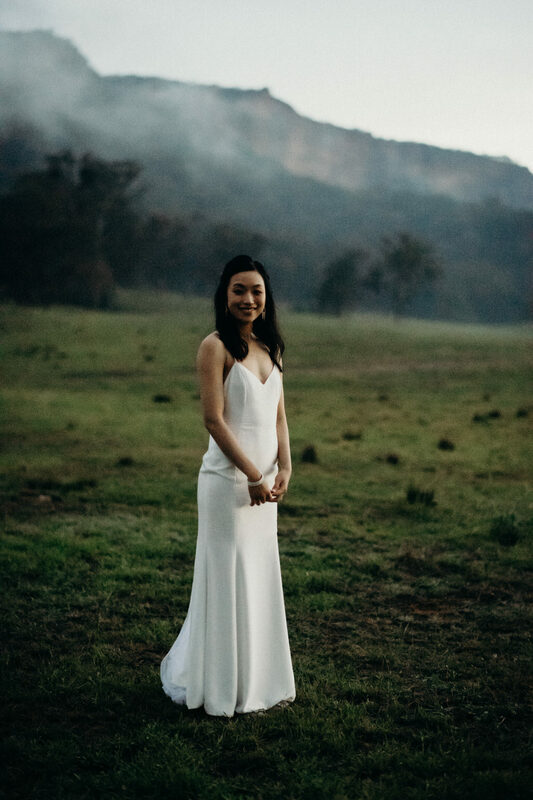 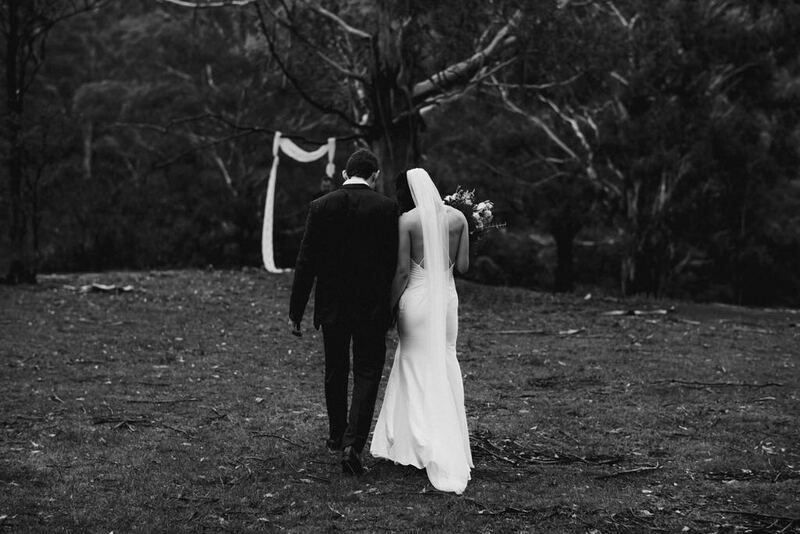 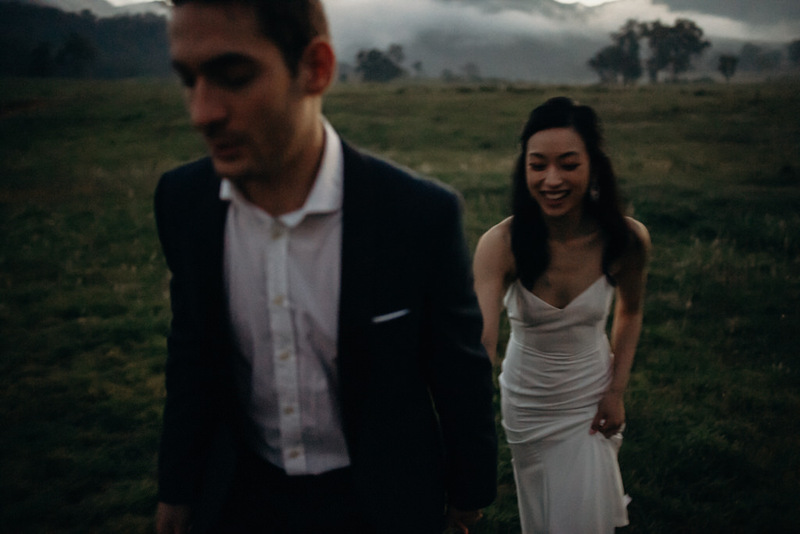 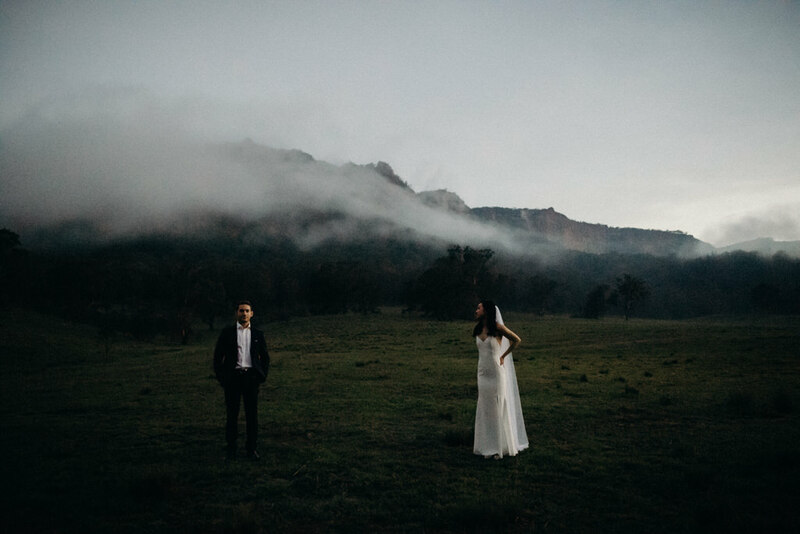 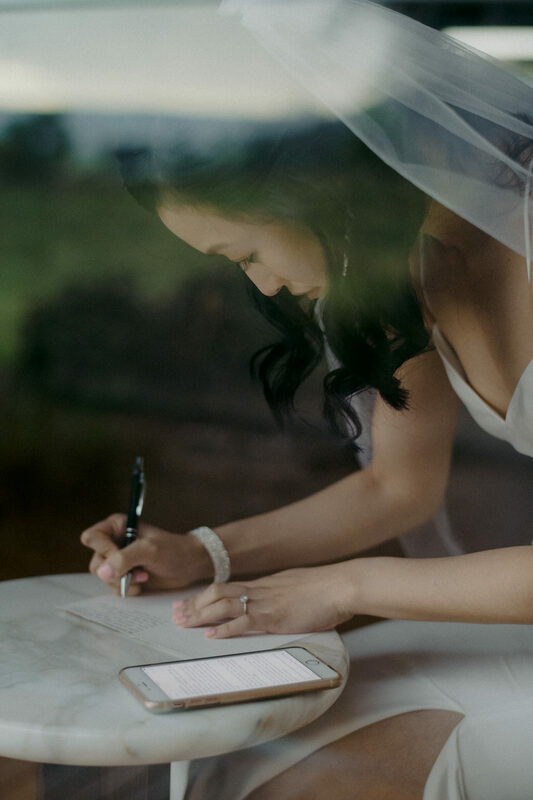 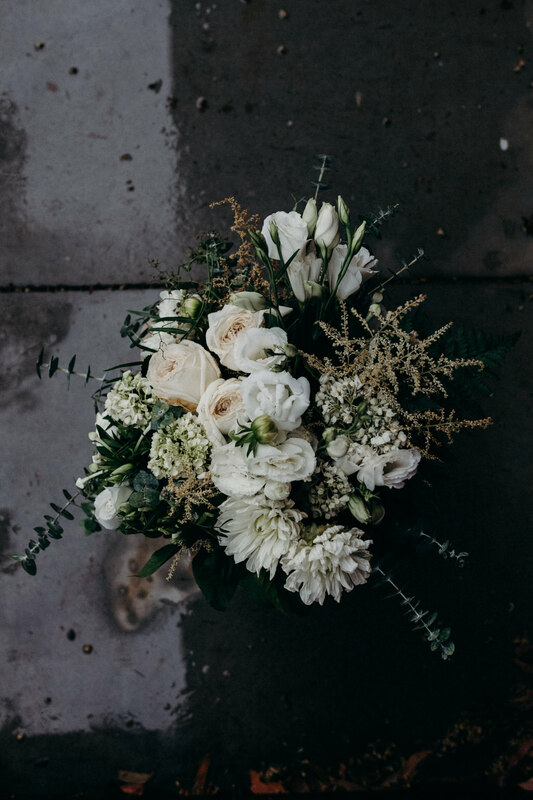 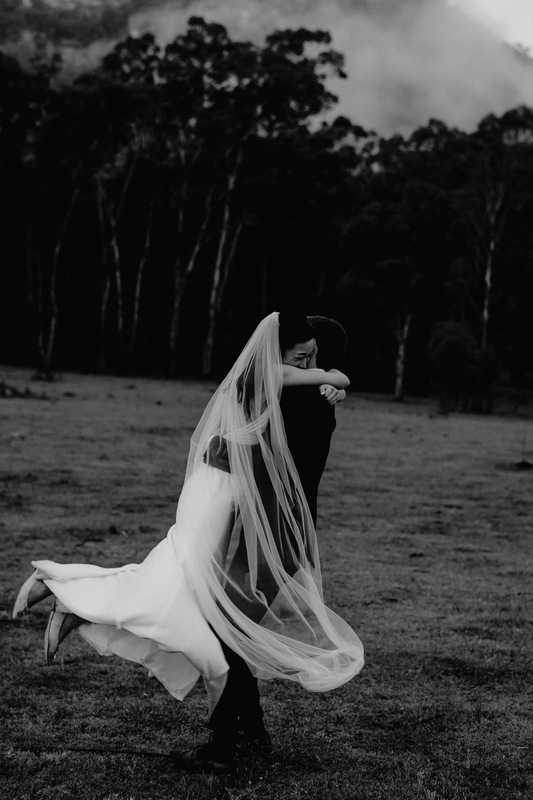 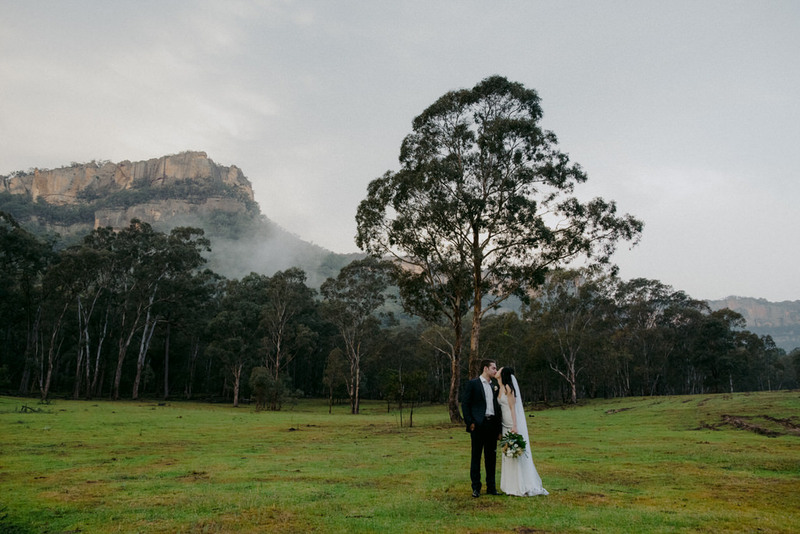 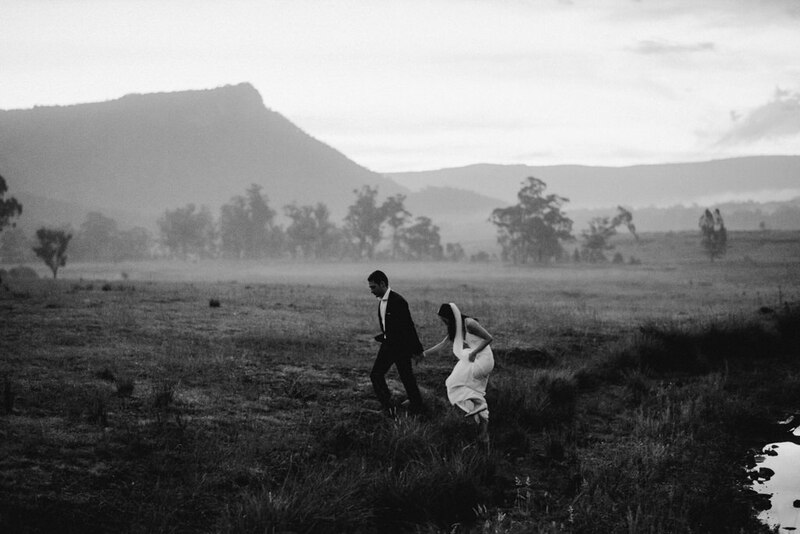 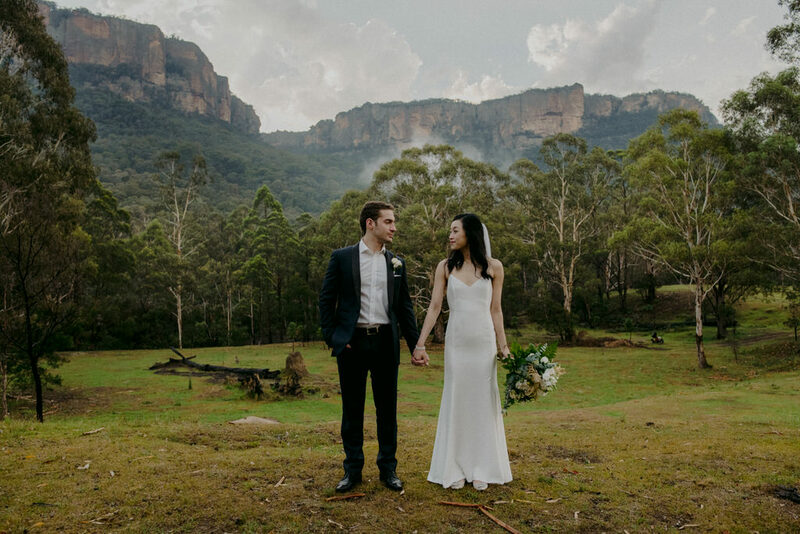 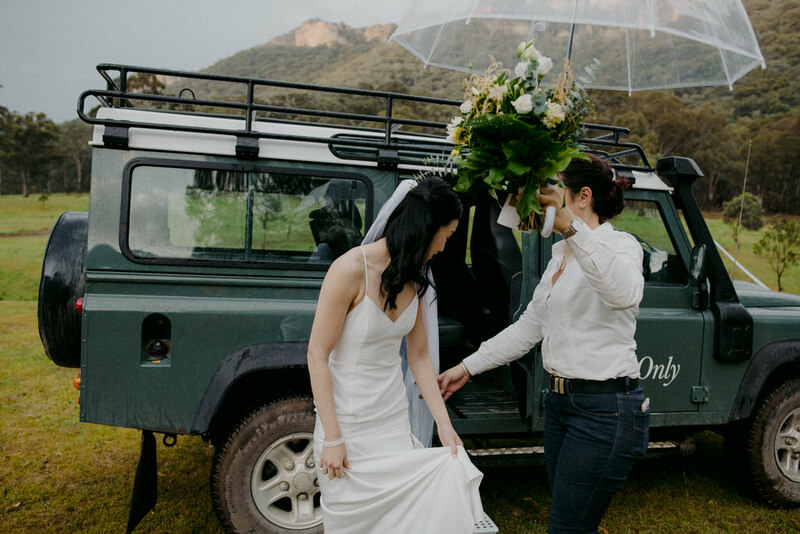 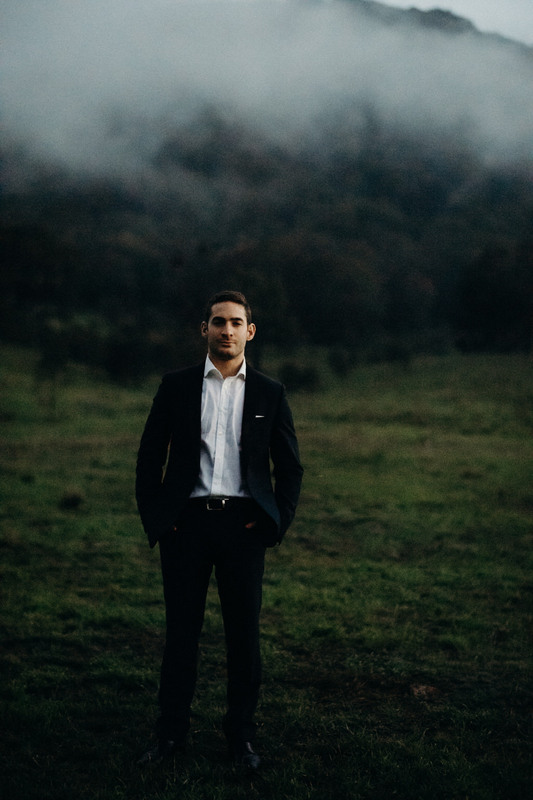 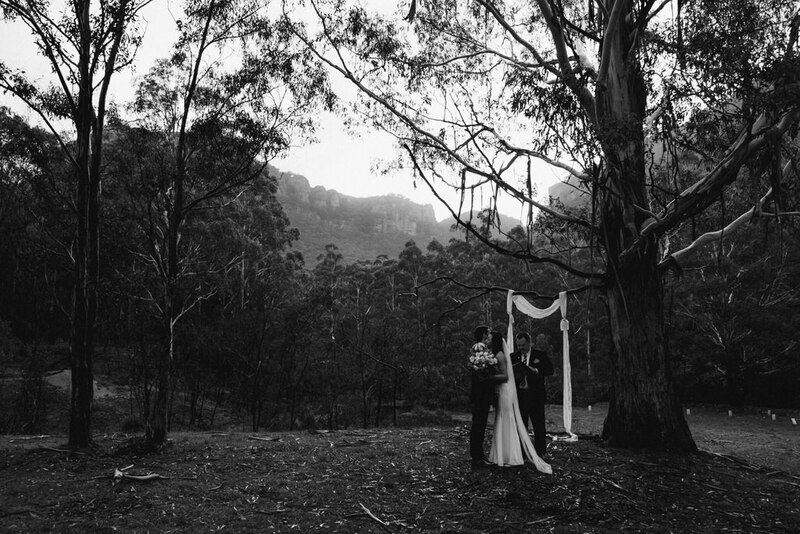 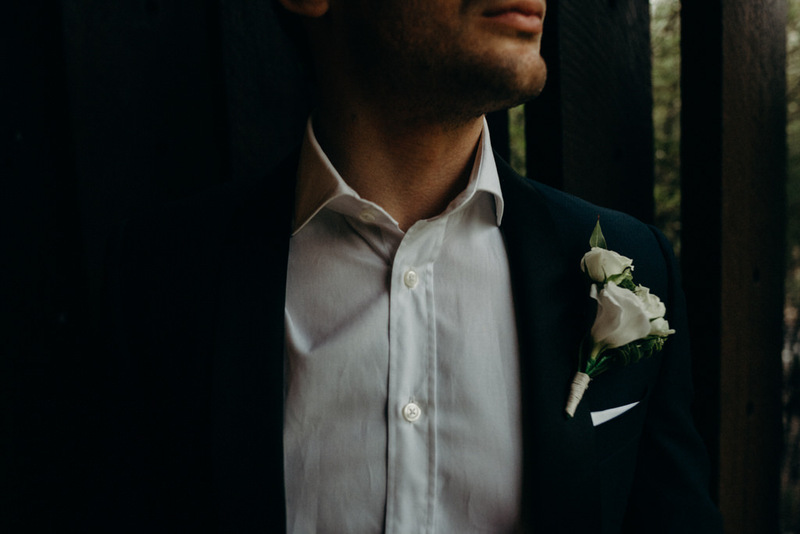 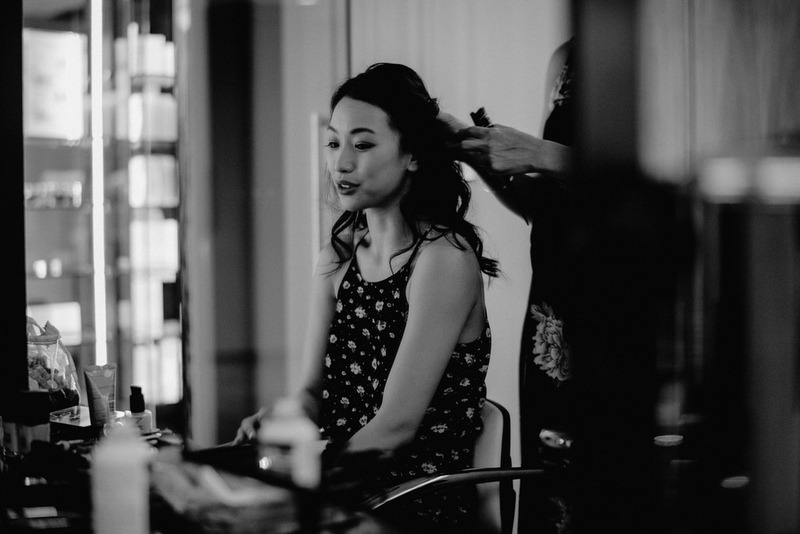 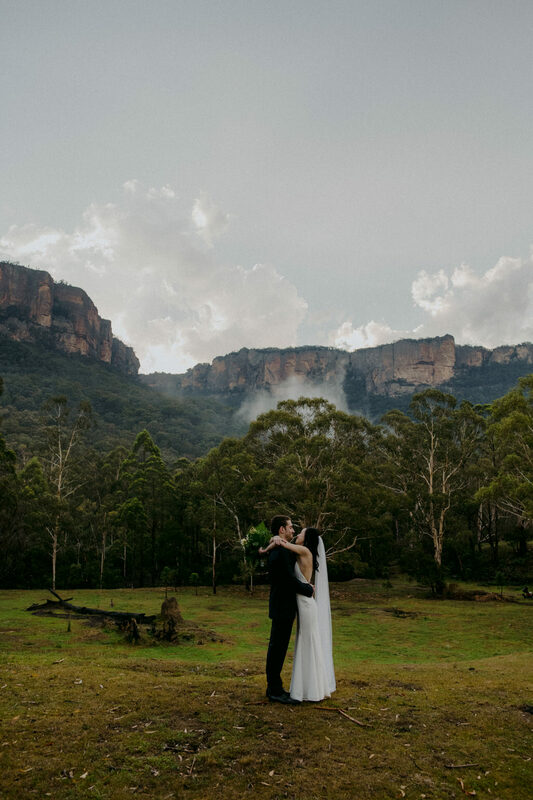 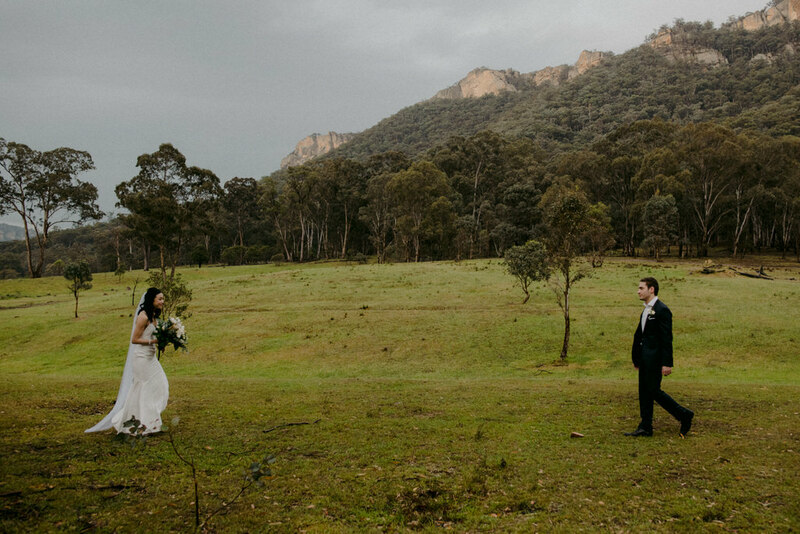 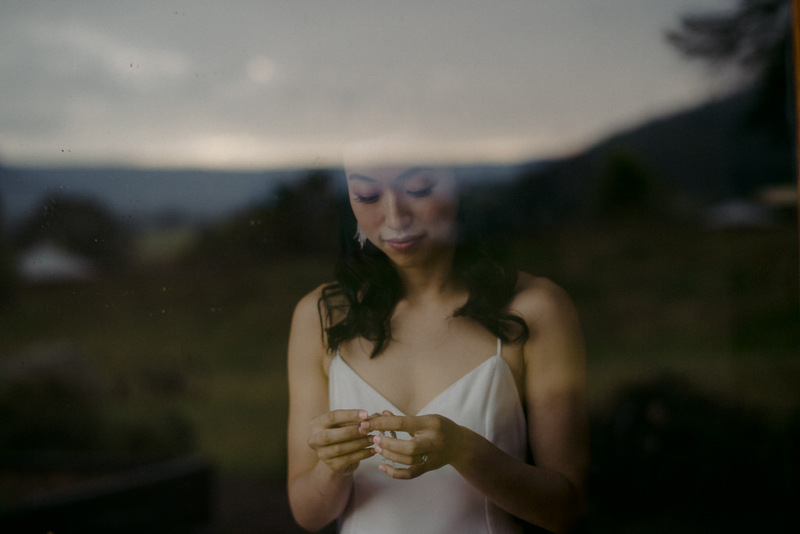 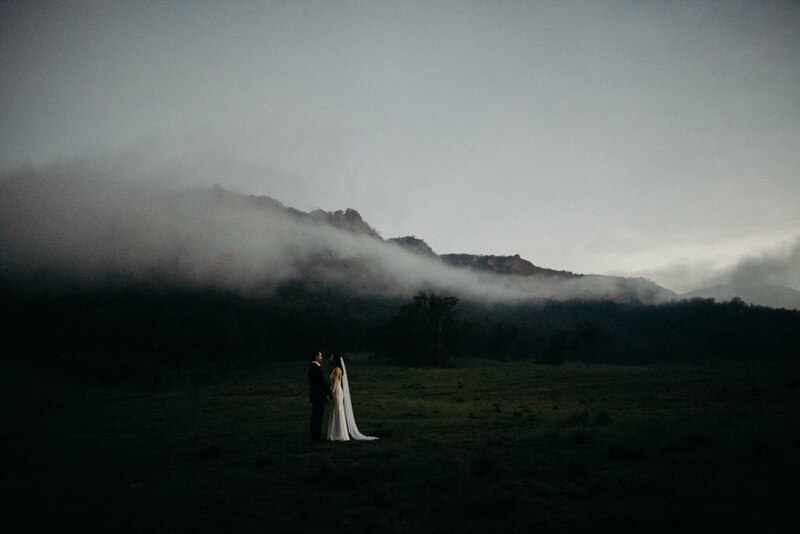 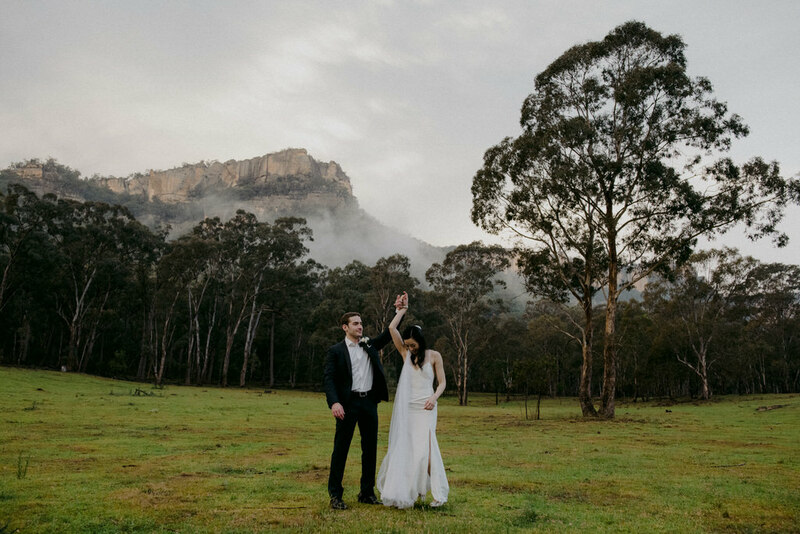 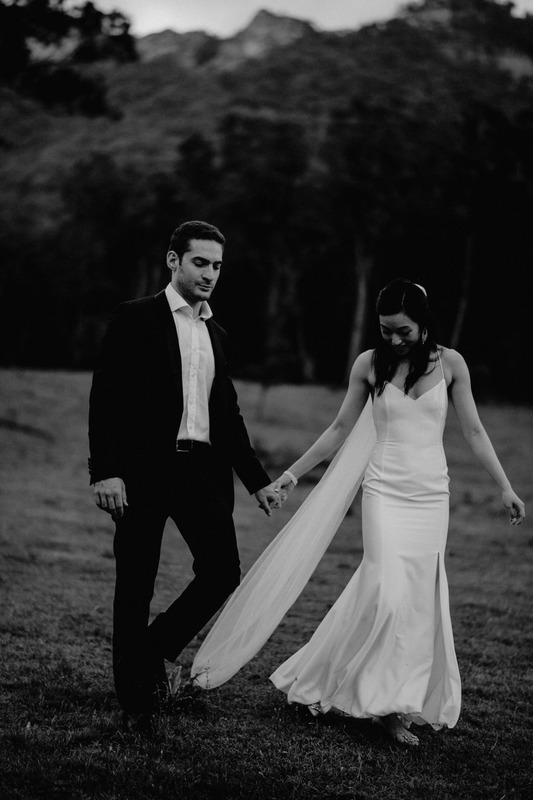 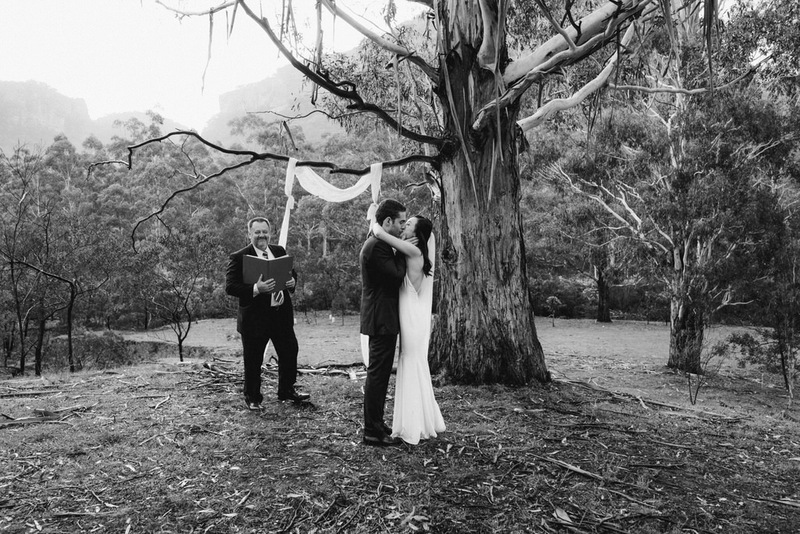 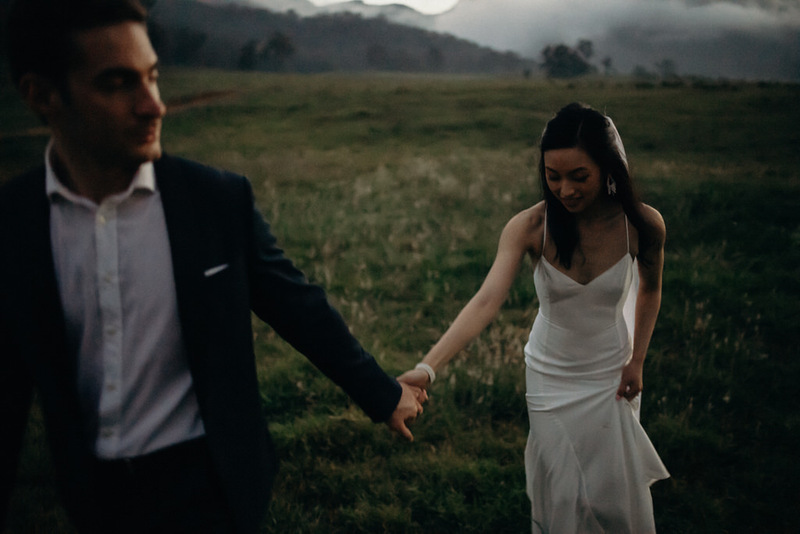 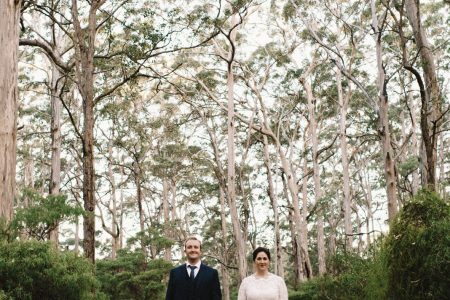 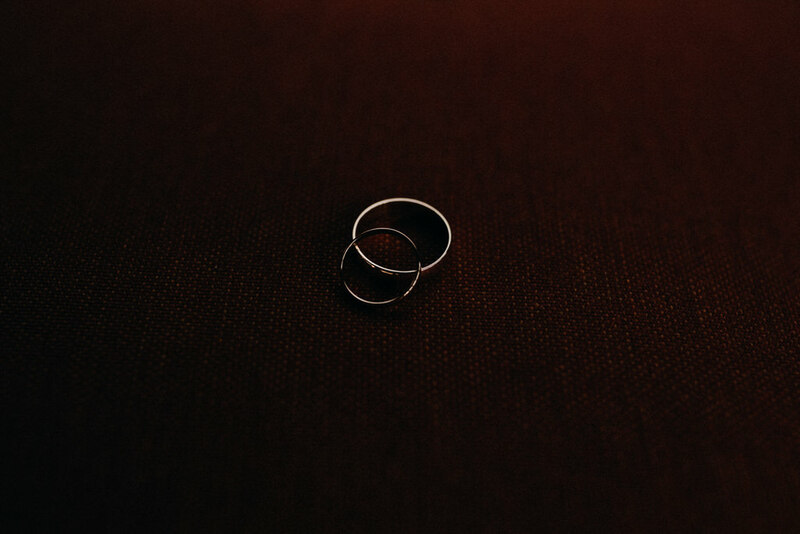 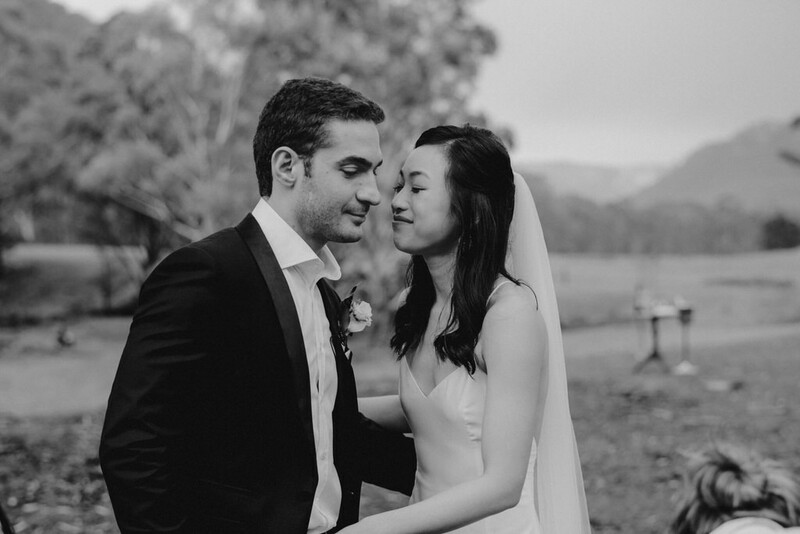 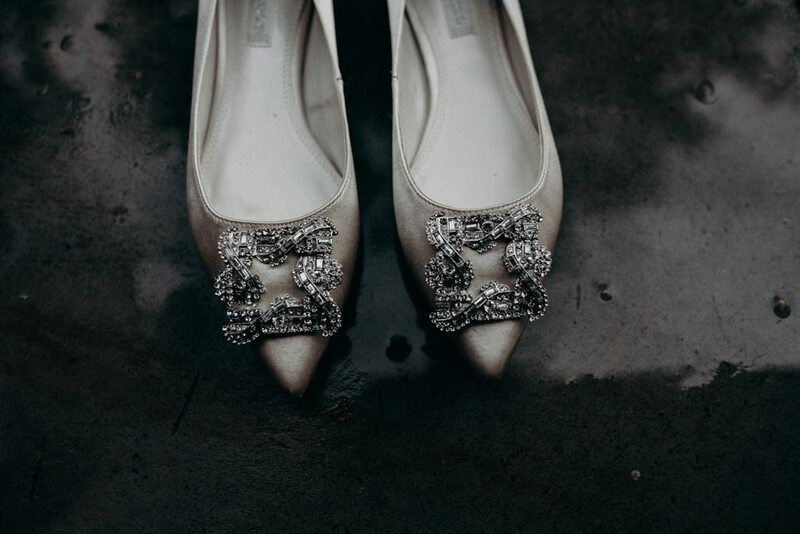 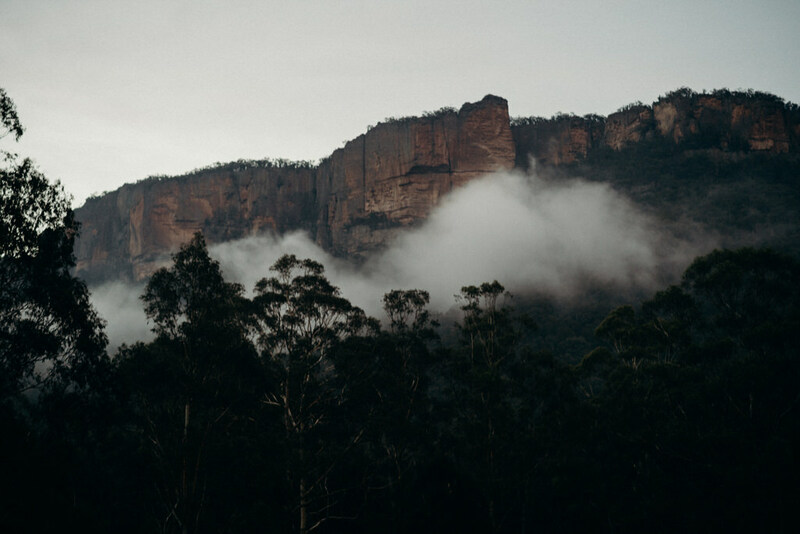 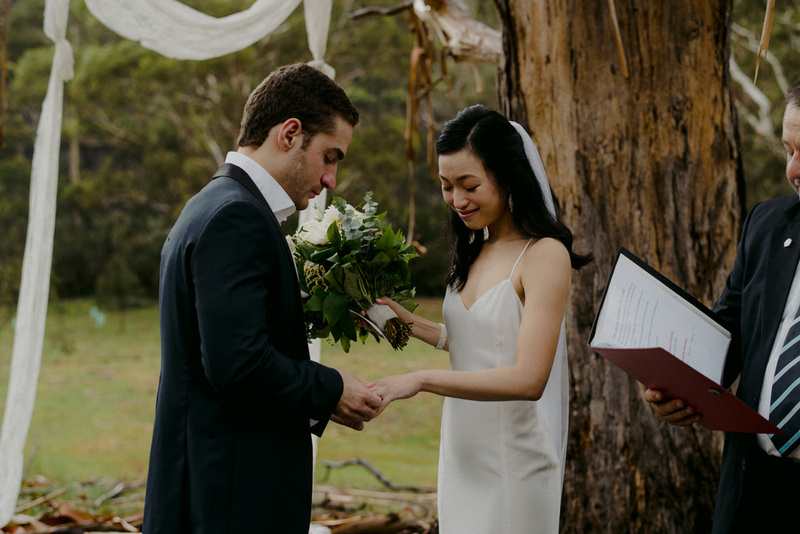 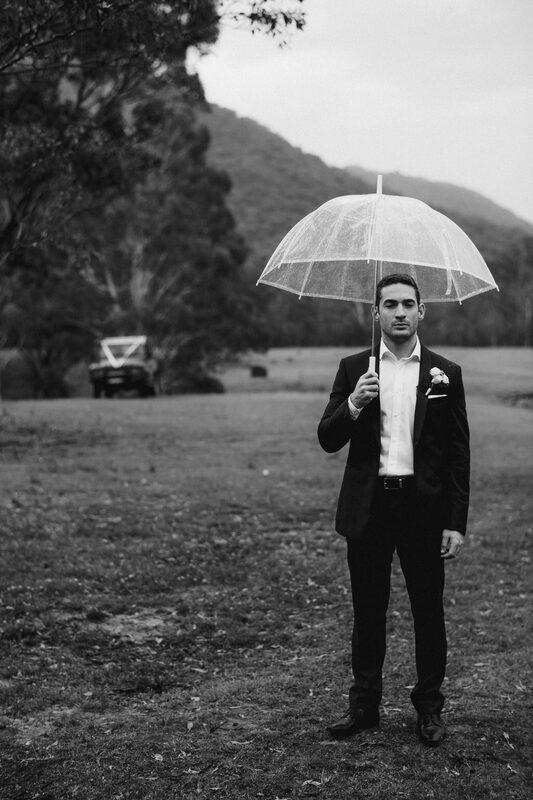 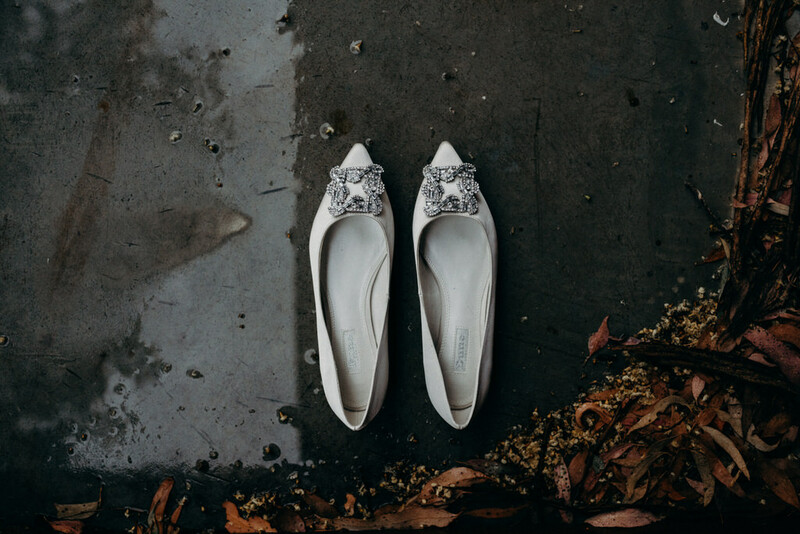 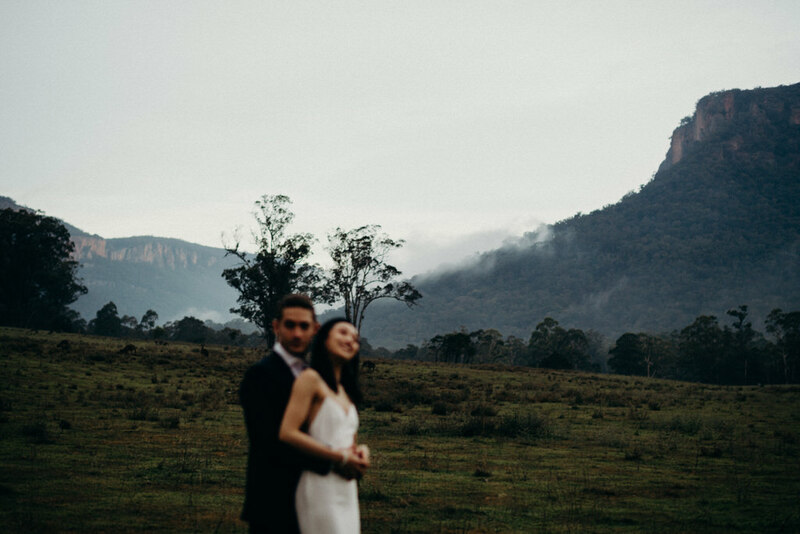 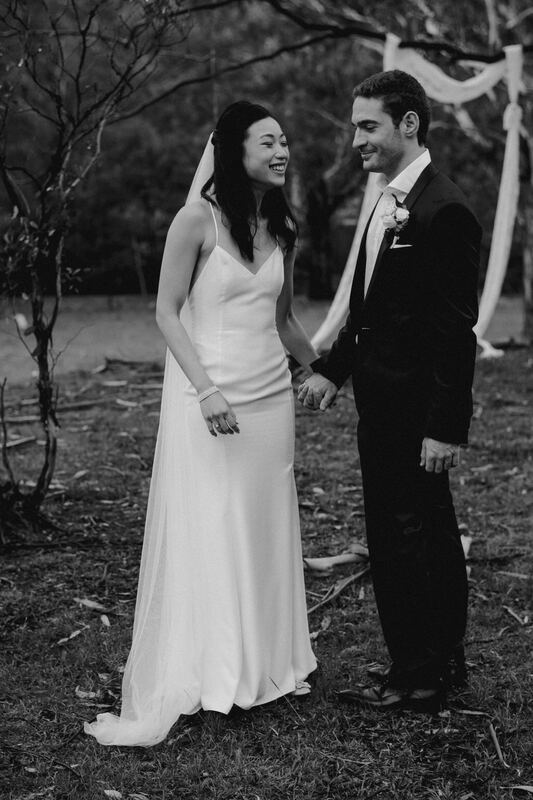 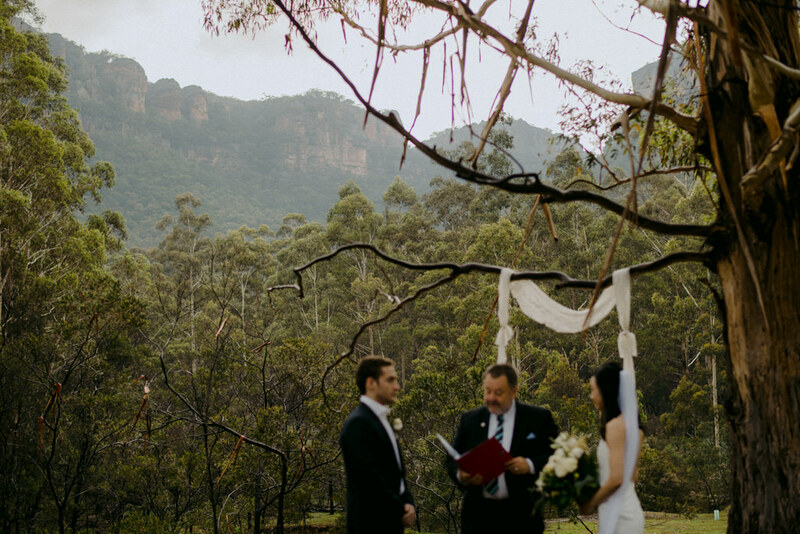 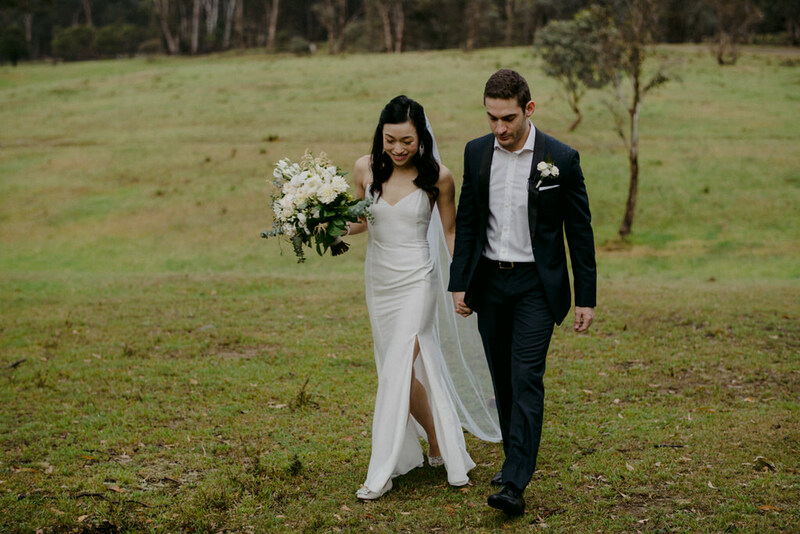 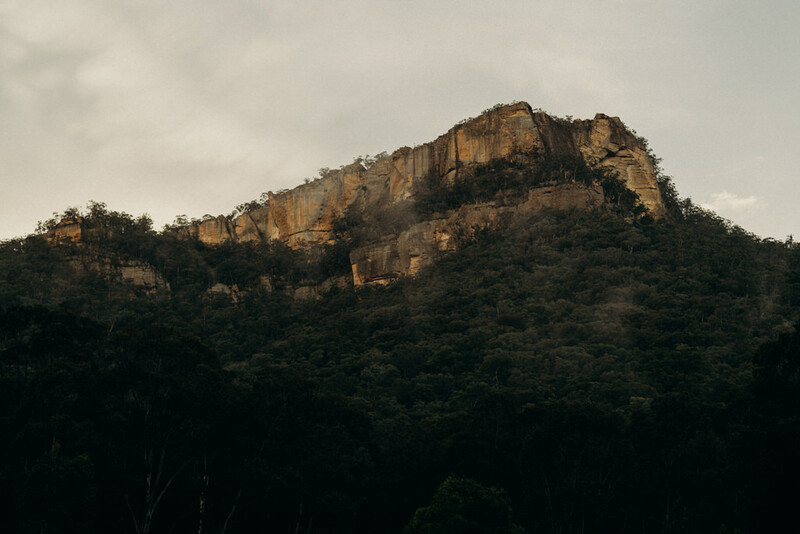 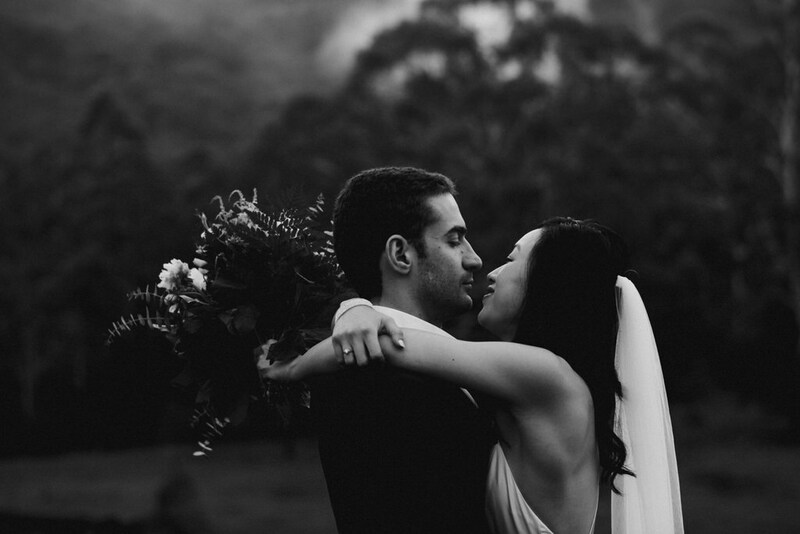 The wedding ceremony was pushed back until the rain (luckily) cleared allowing Belinda and Dean to elope at the most beautiful part of the valley with picturesque gorges and steep cliffs covered in mist behind them. 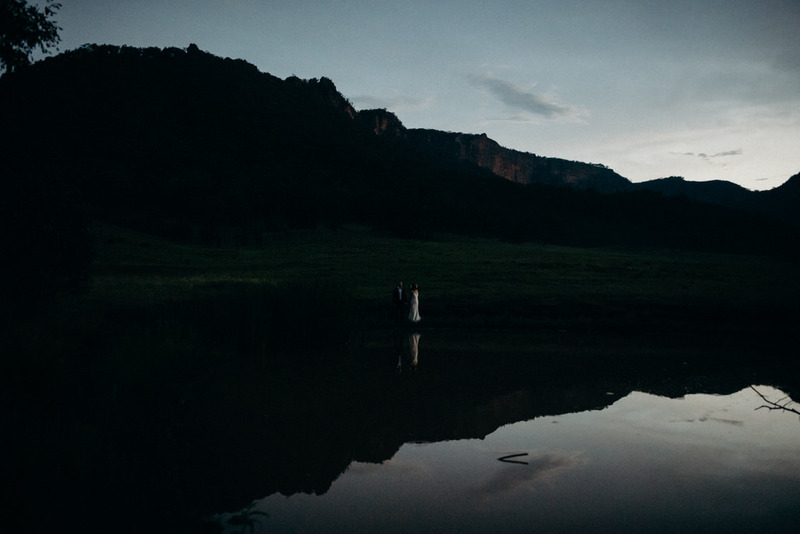 Because of the delay, it was almost pitch black/well and truly past sunset when we finished with our portrait session. 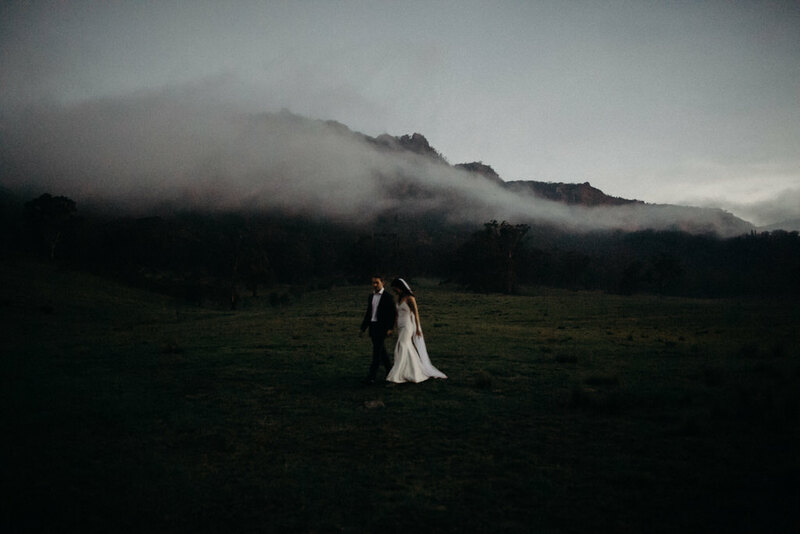 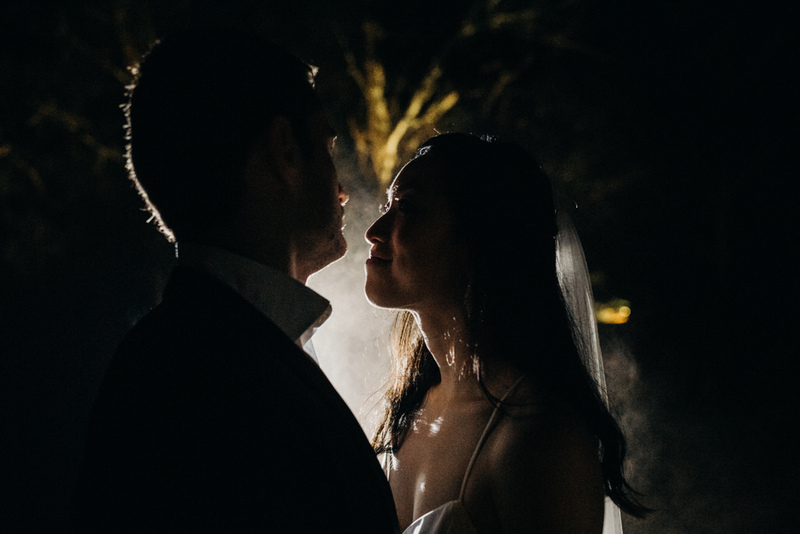 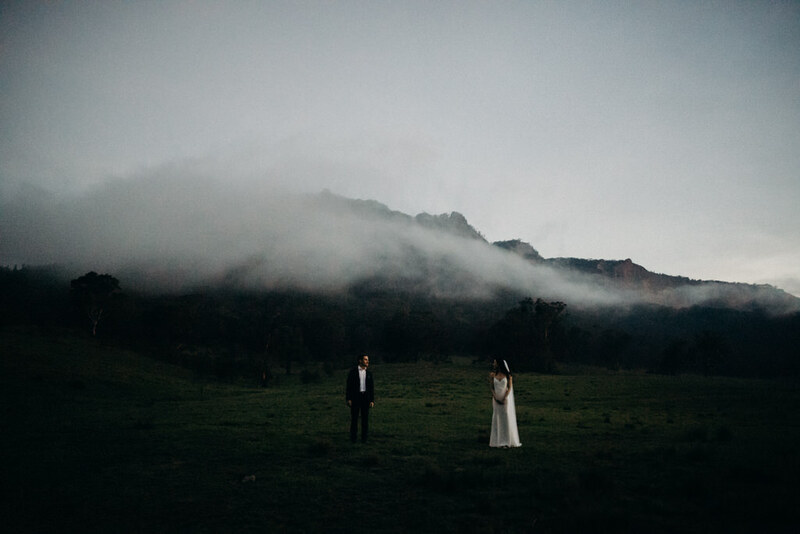 Luckily our cameras are great in low light and there were the most beautiful misty clouds surrounding us to make it worthwhile.